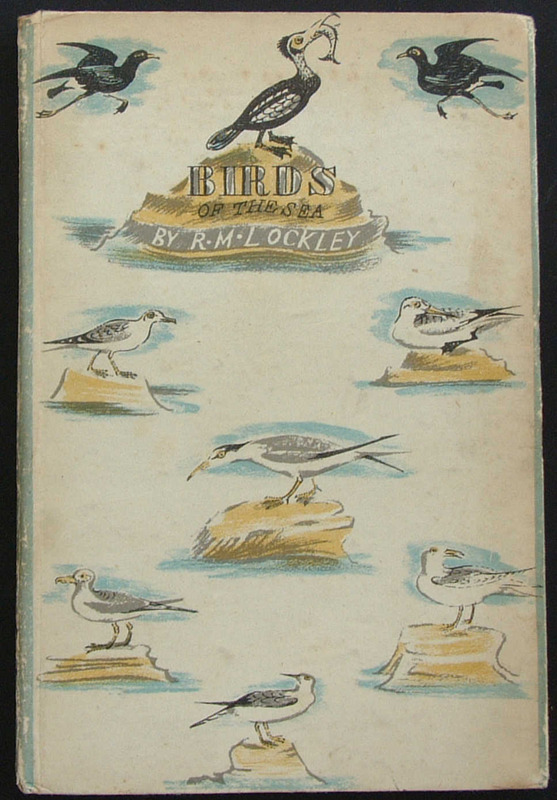 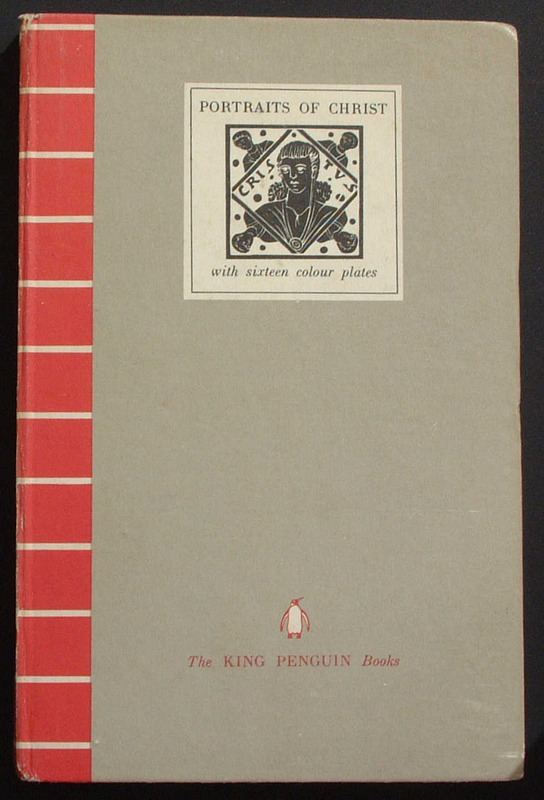 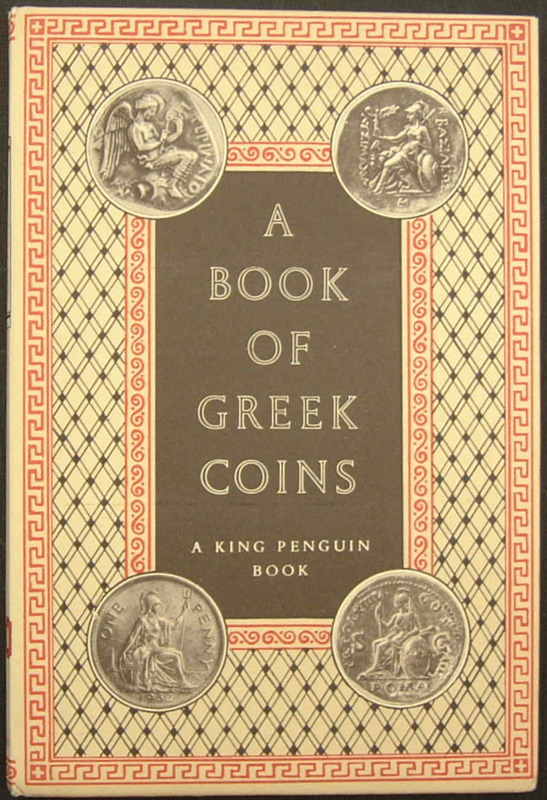 The first King Penguin 'K1' was published in November 1939 and sold for 1/- (one shilling) each. 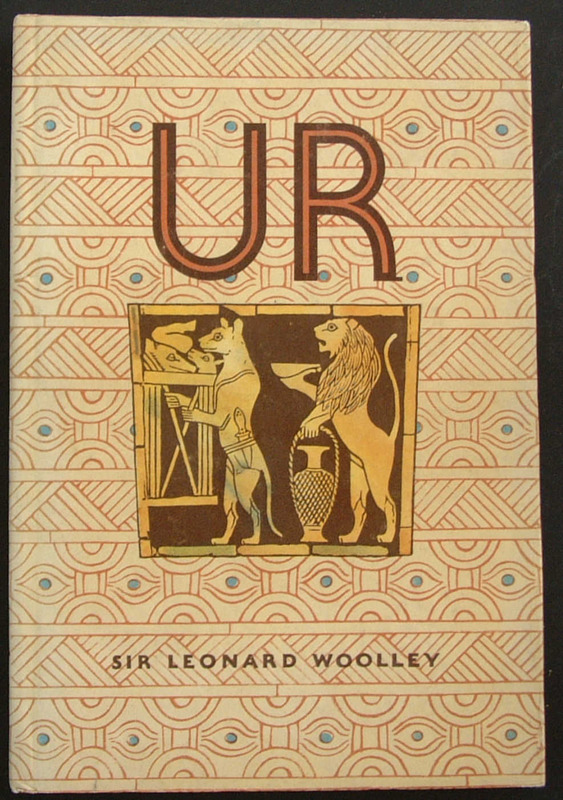 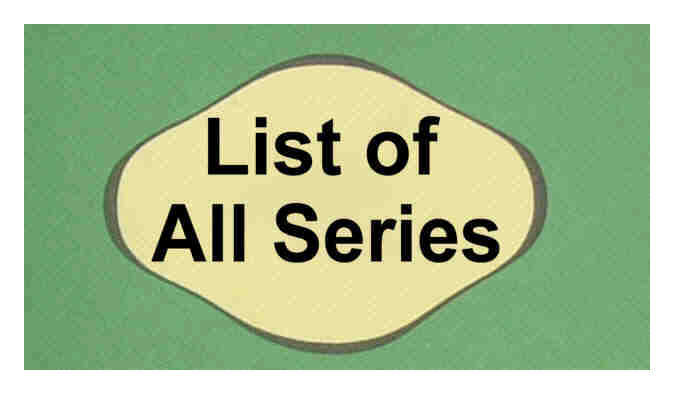 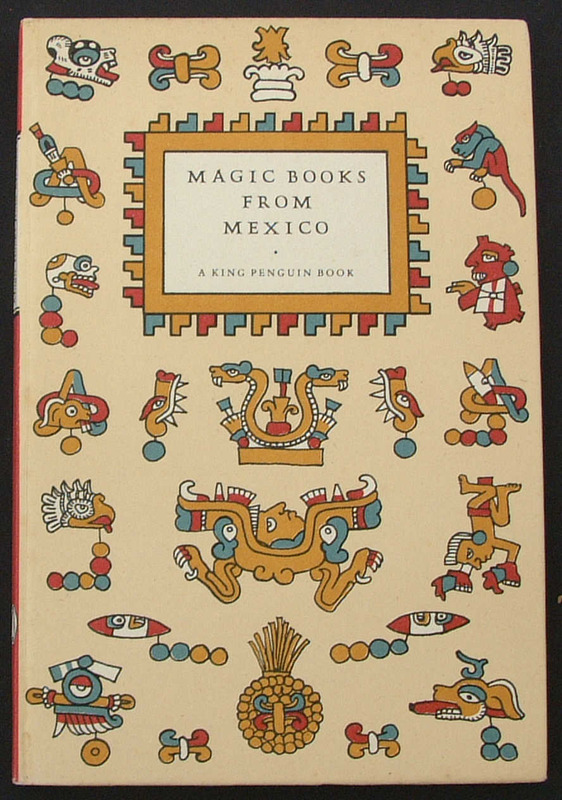 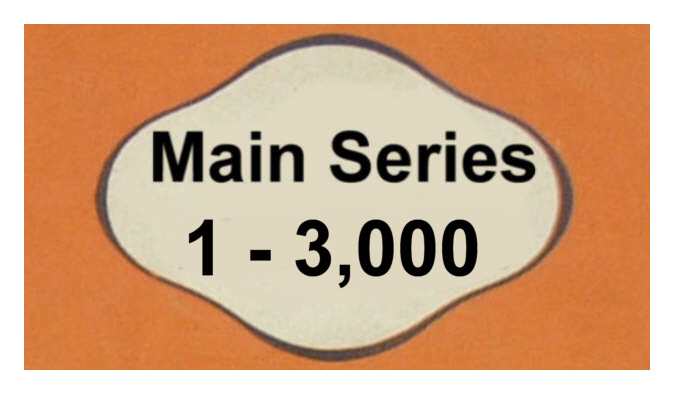 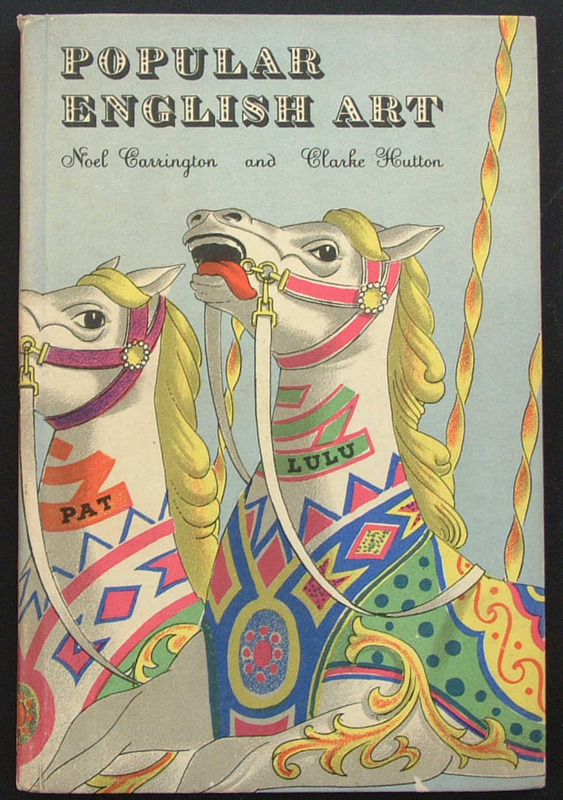 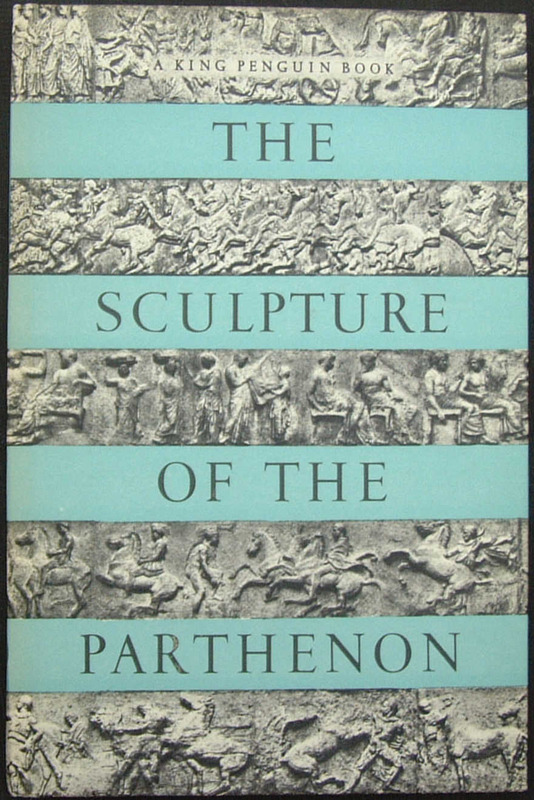 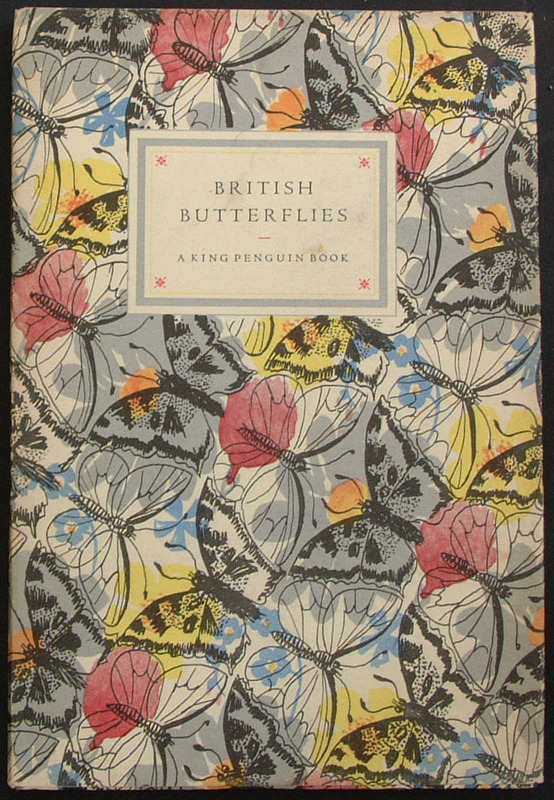 The series ended in 1959 after 76 volumes had been produced. 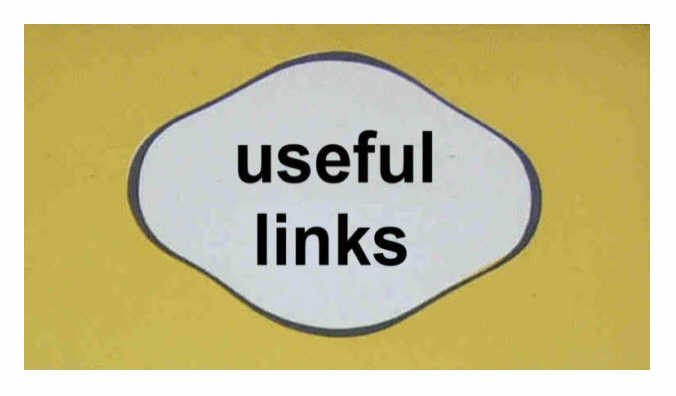 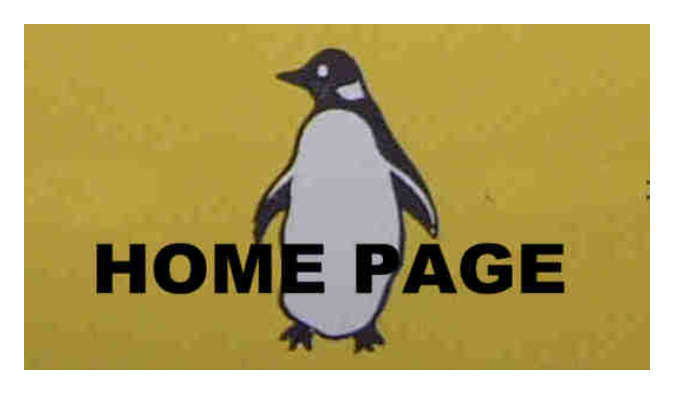 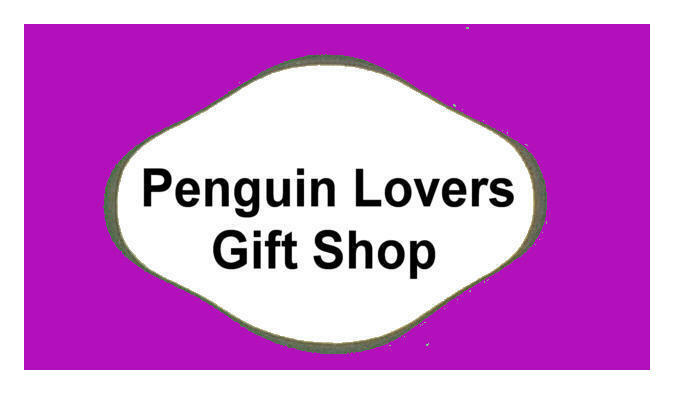 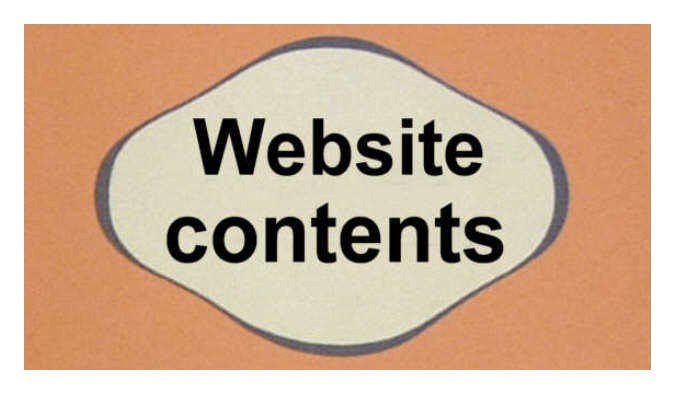 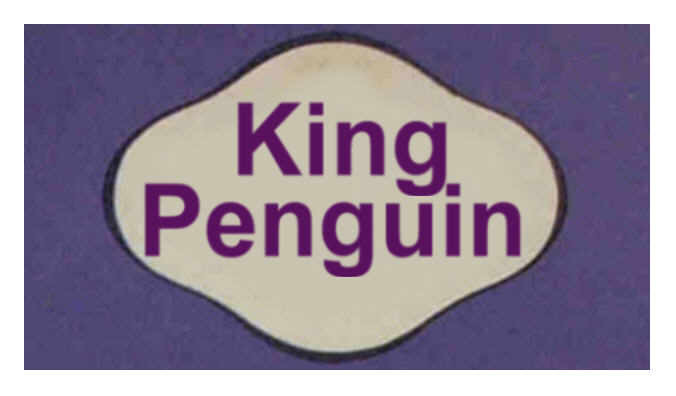 DUST WRAPPERS: Users of this site have asked which of the King Penguins were produced with Dust Wrappers or Jackets (d/w). 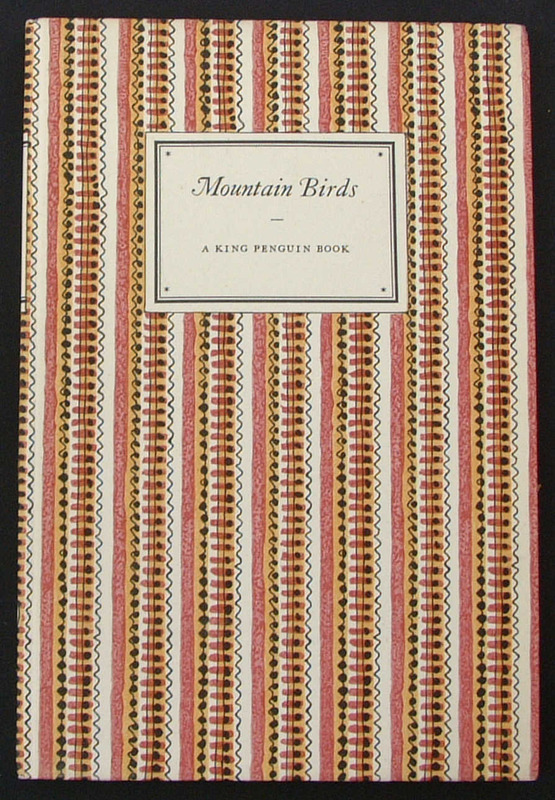 It seems that sometime during 1949 Penguin began producing King Penguins with dust wrappers - so that nos: 41, 44, 48 and all from 52 were published with d/w. 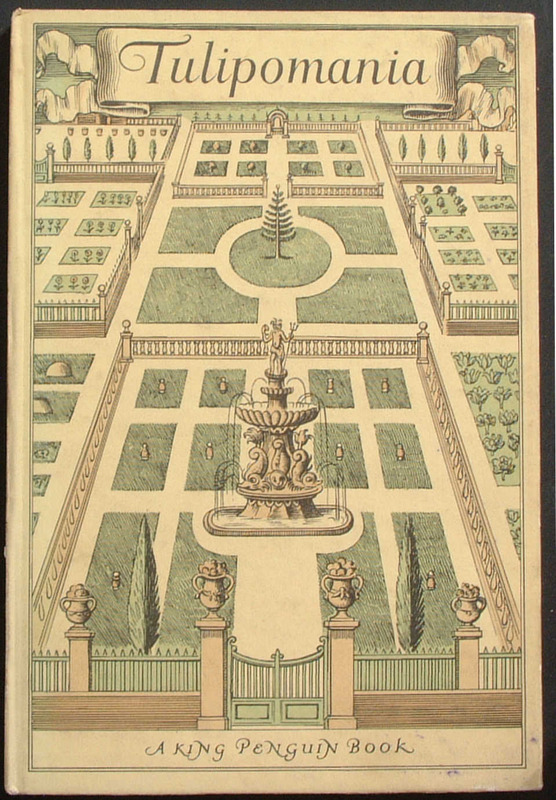 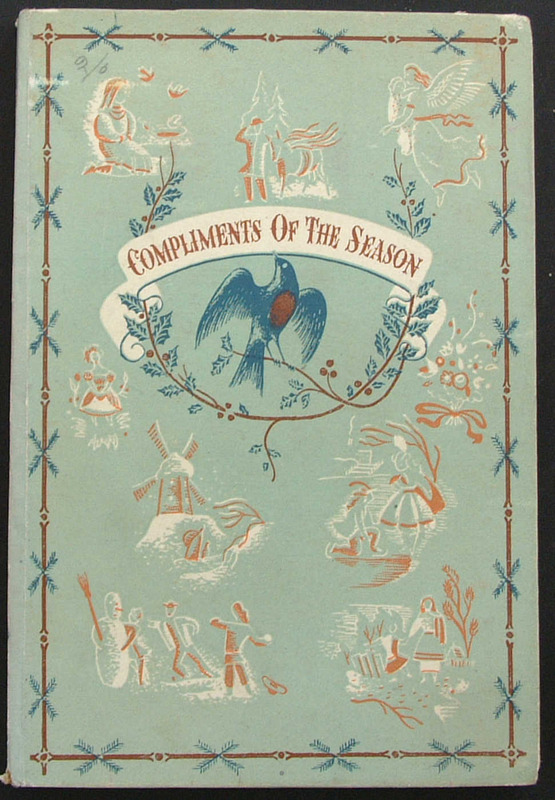 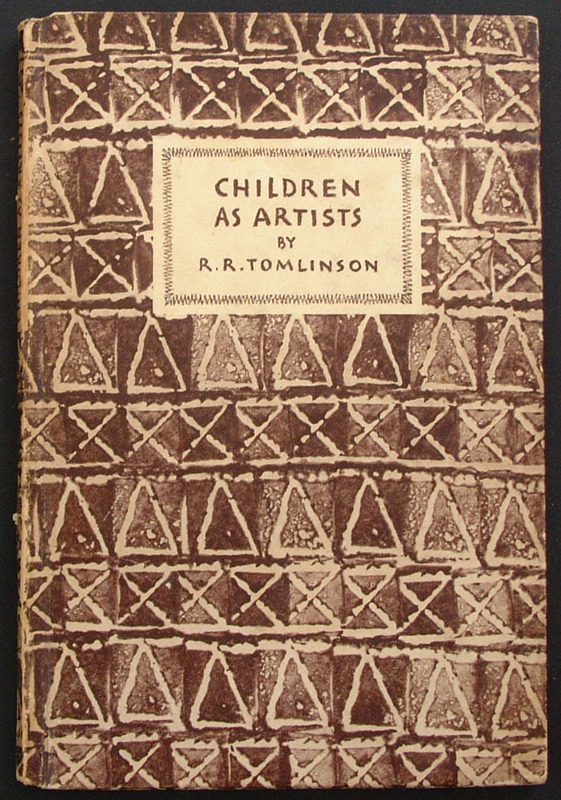 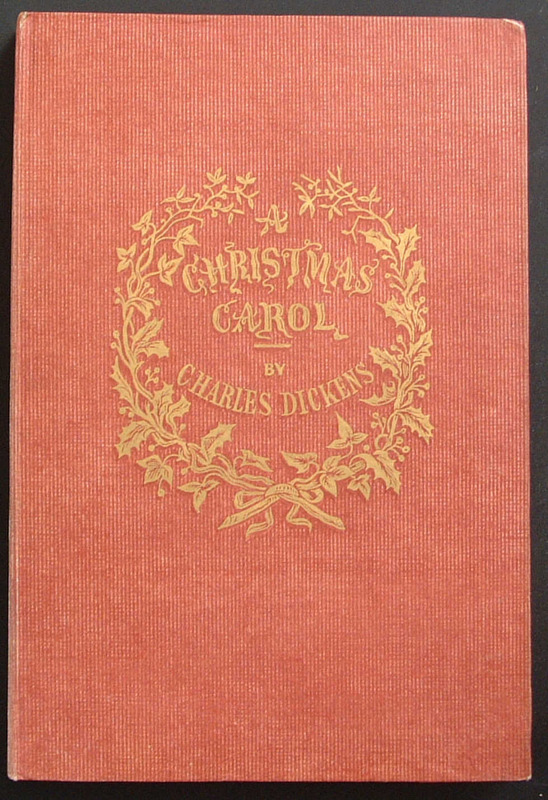 In addition, the 1946 edition of A Christmas Carol (no. 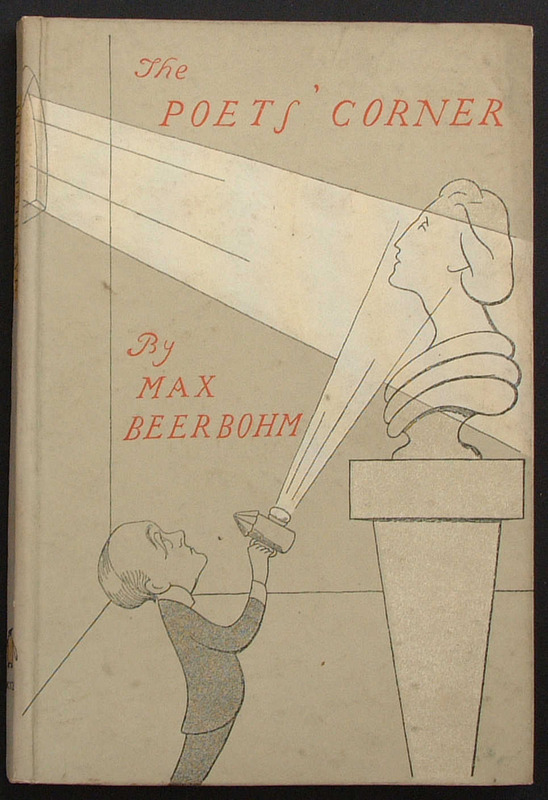 32) was also produced with a dust wapper. 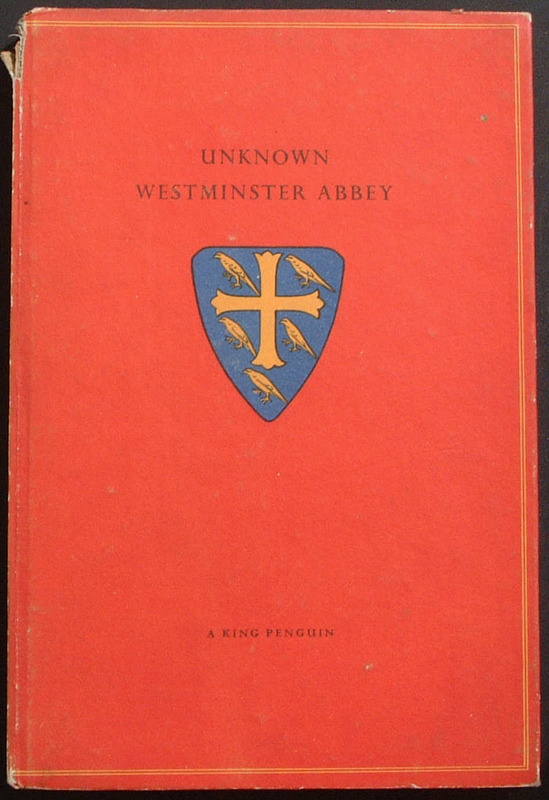 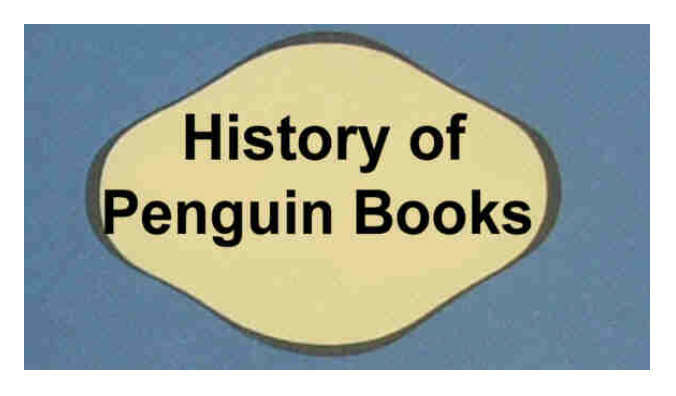 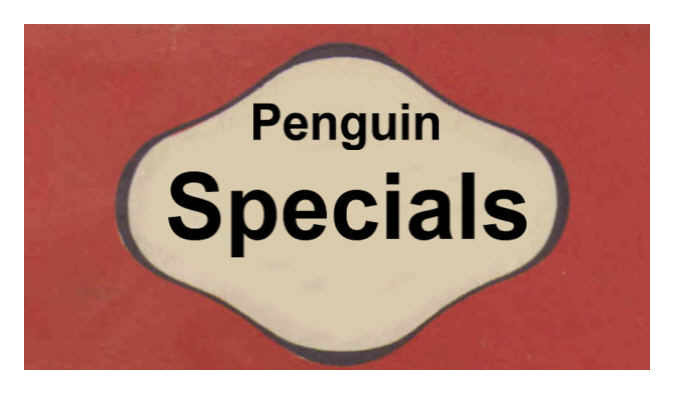 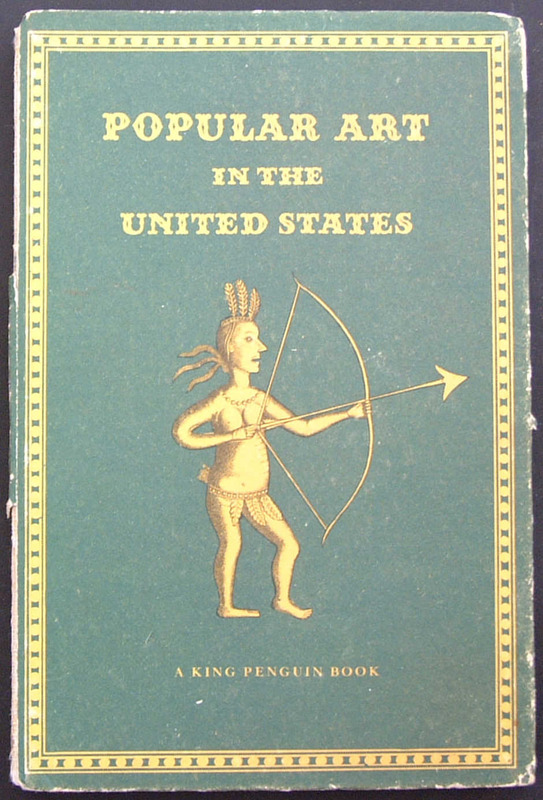 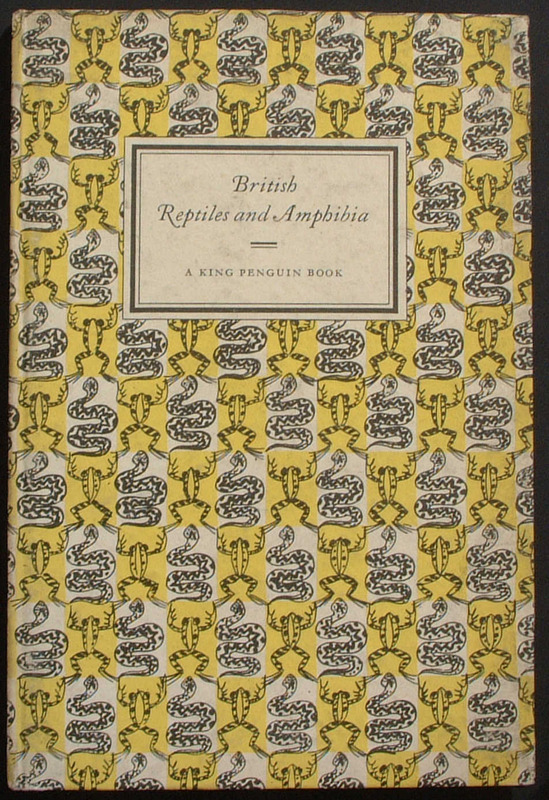 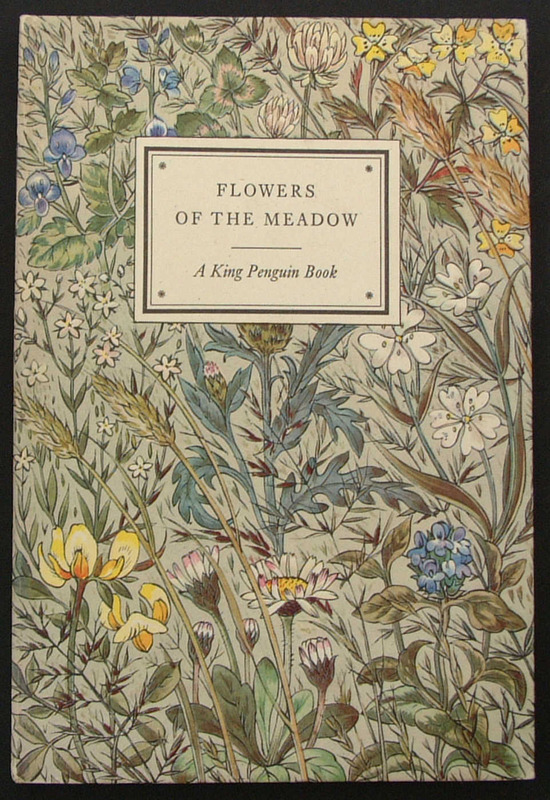 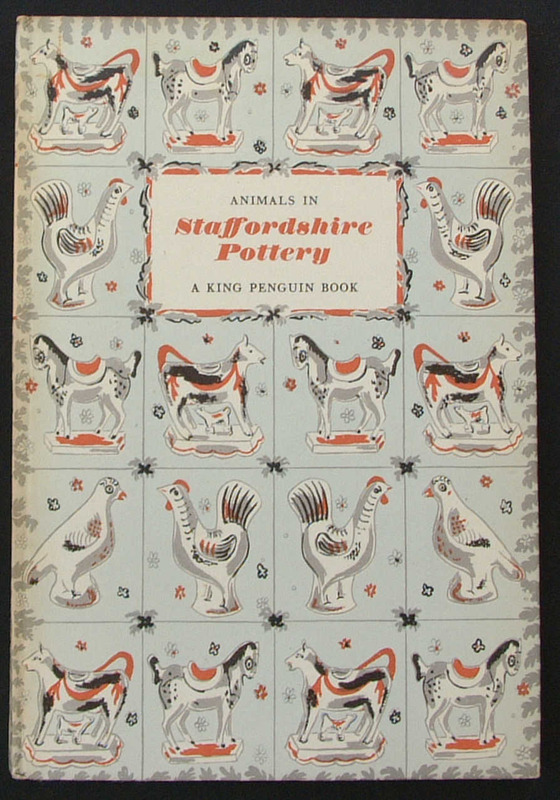 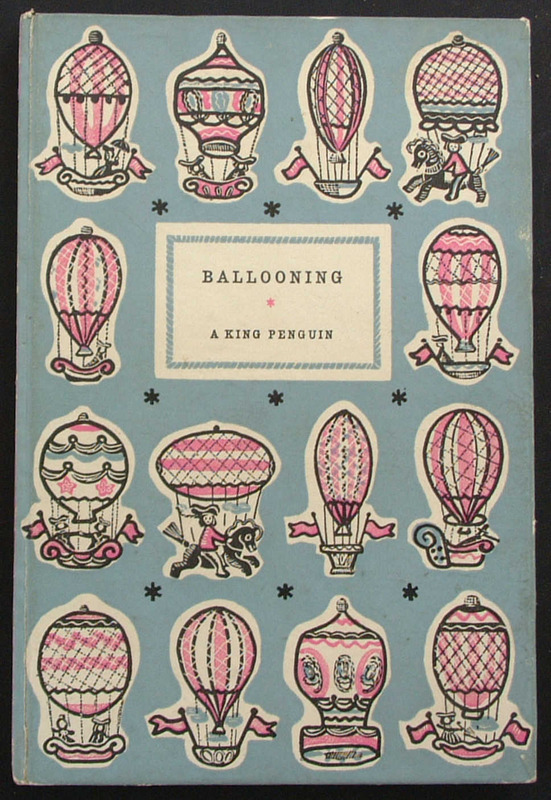 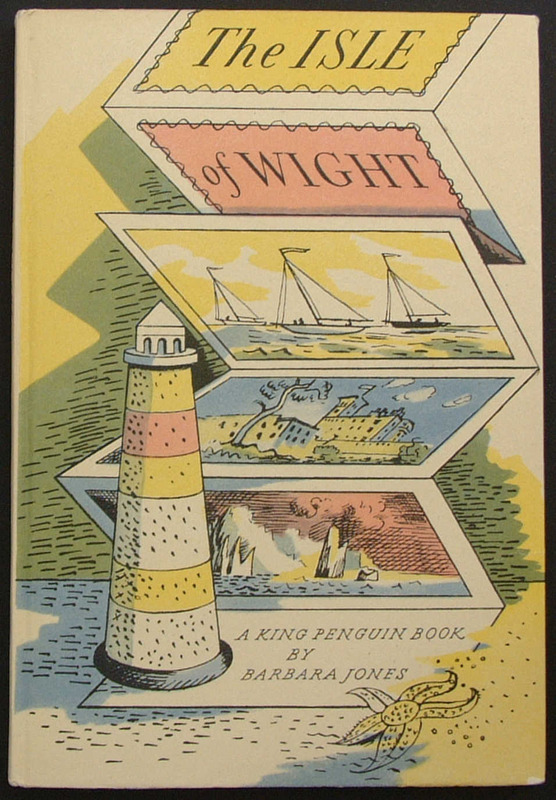 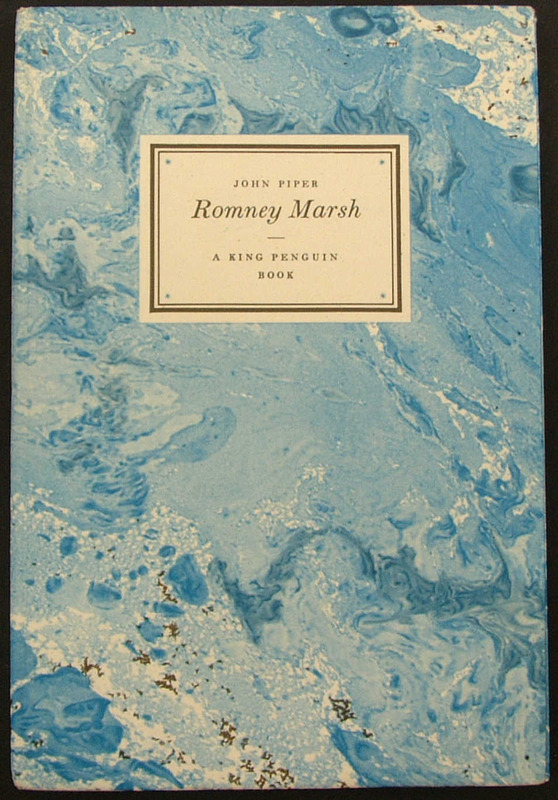 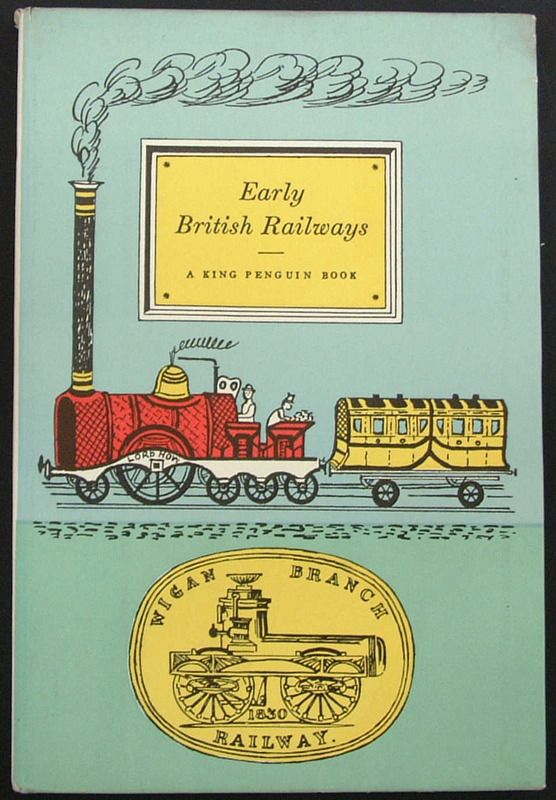 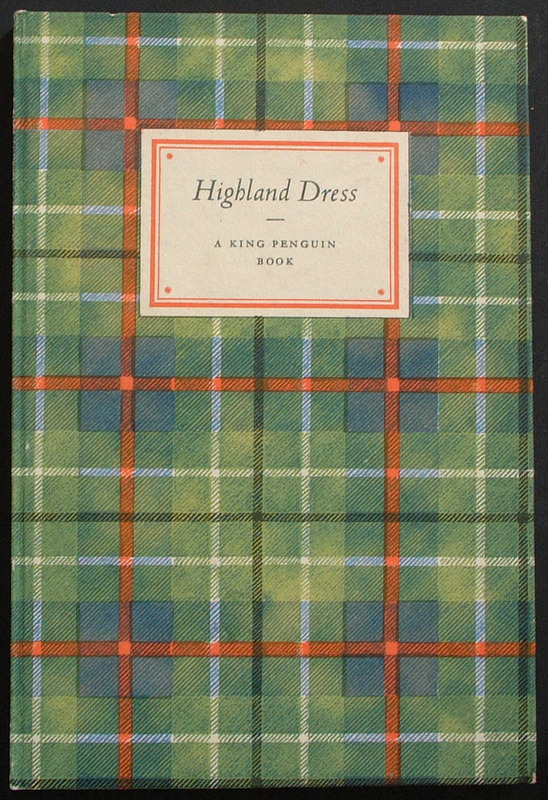 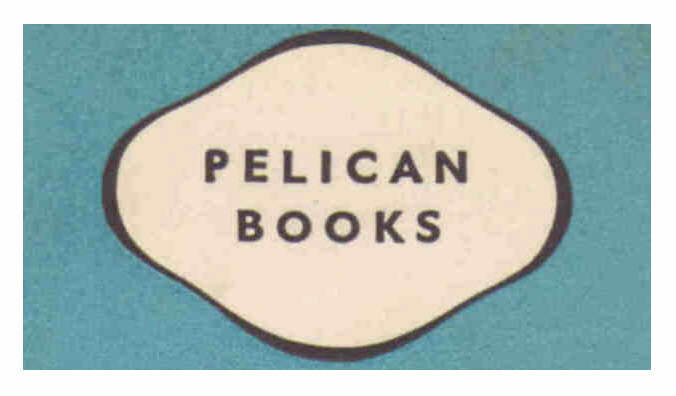 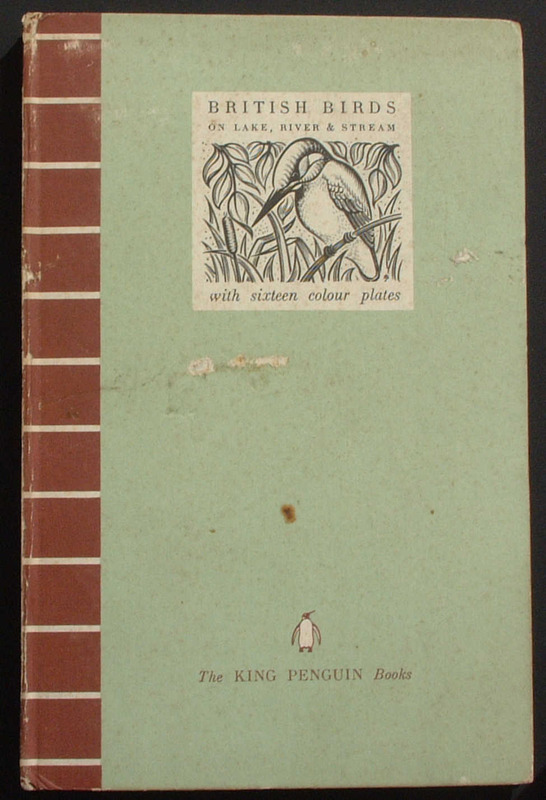 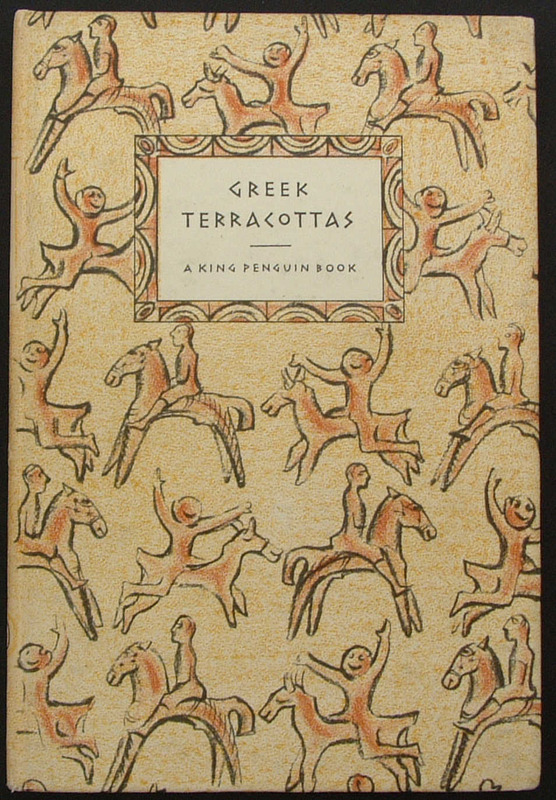 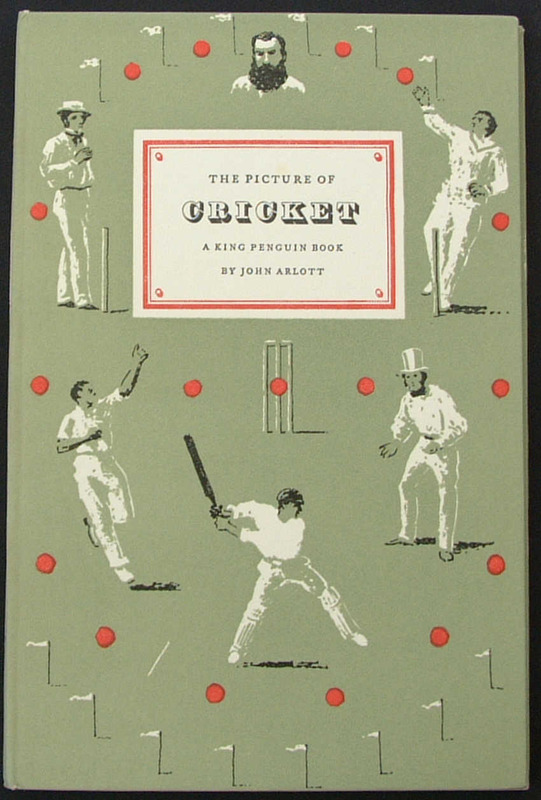 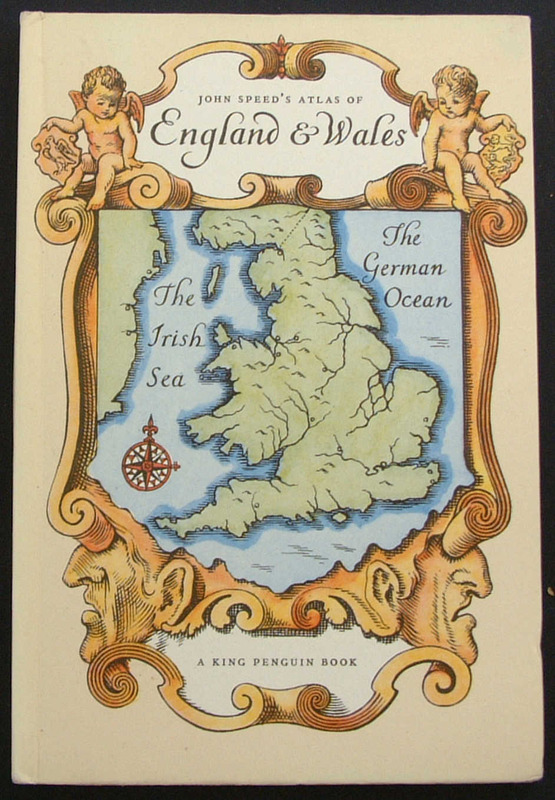 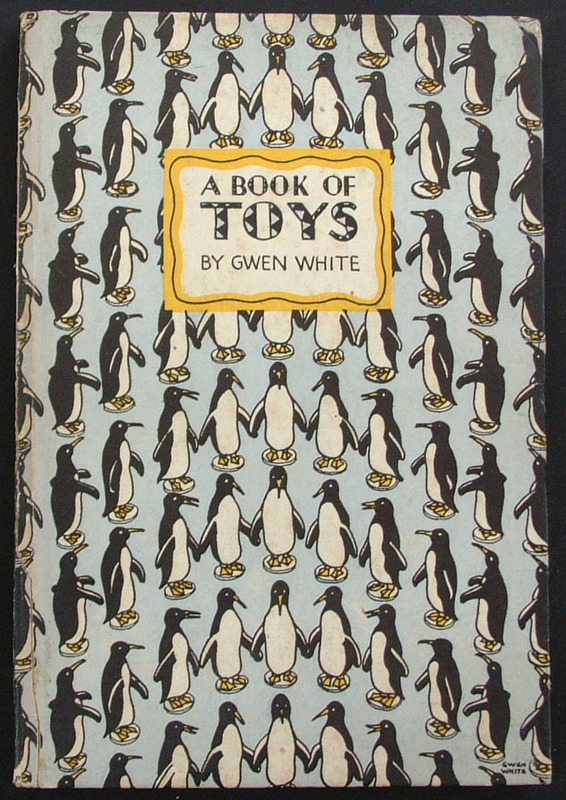 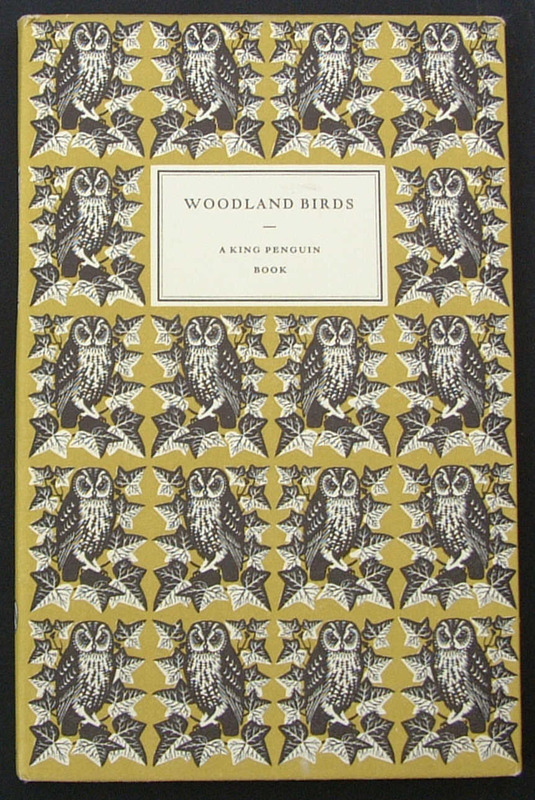 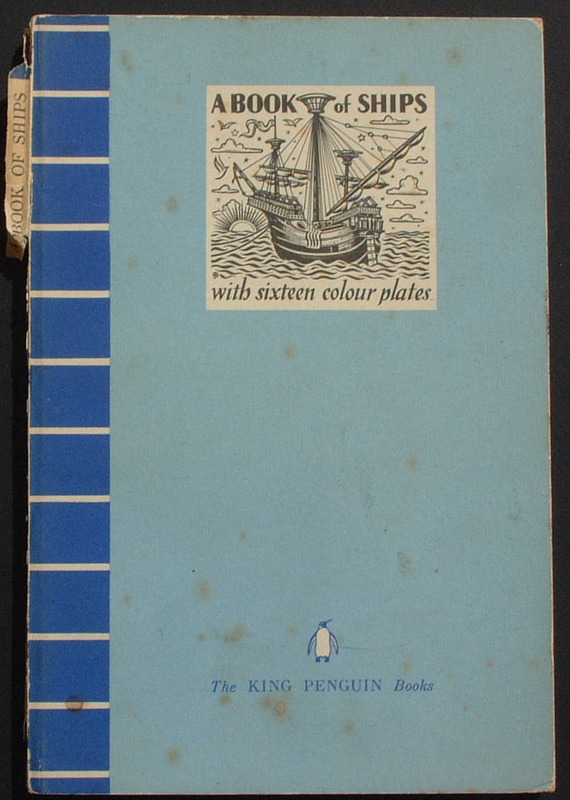 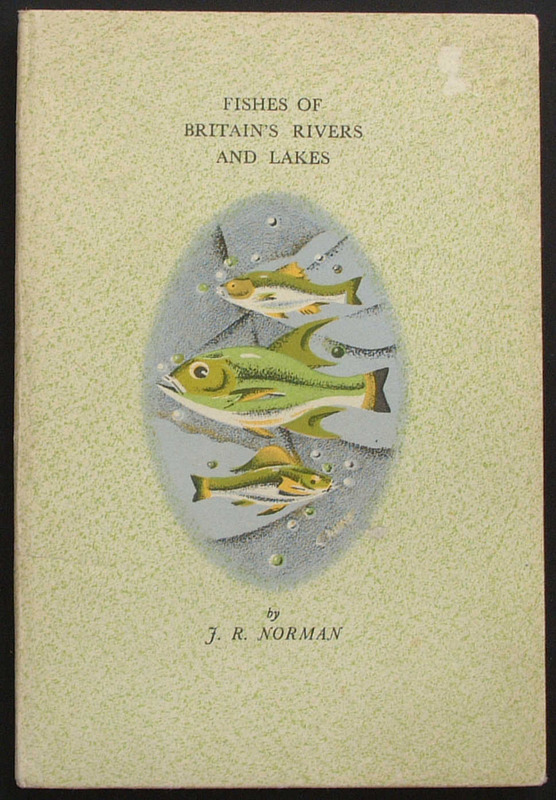 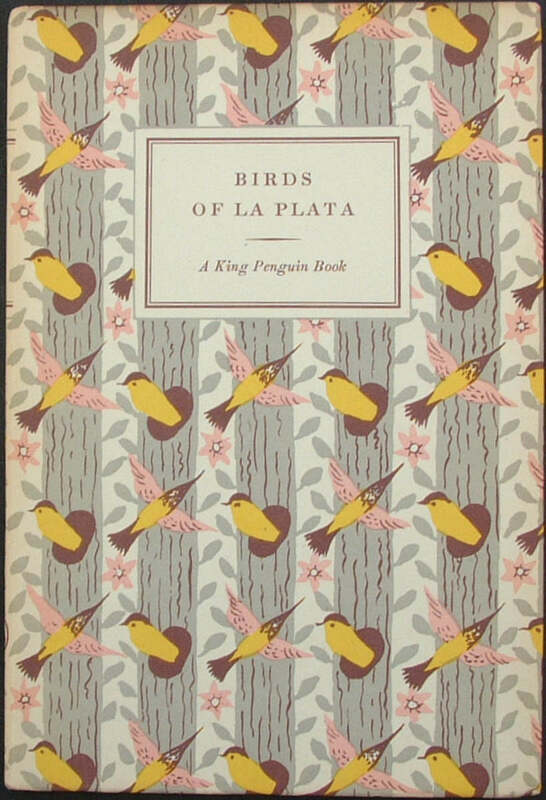 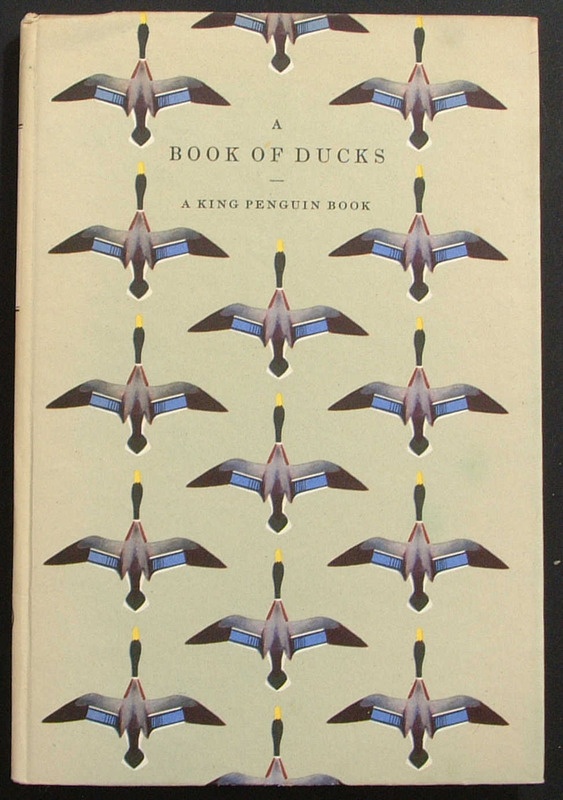 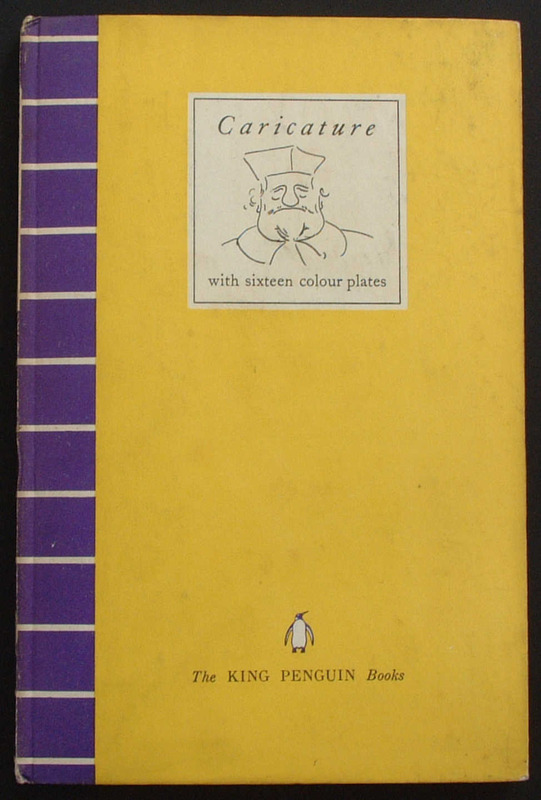 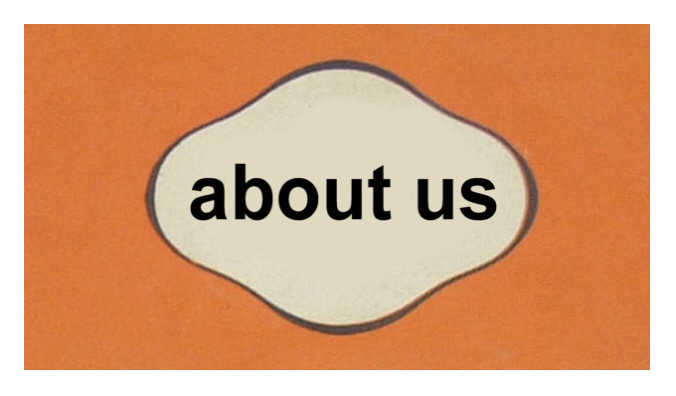 After 1950 some reprints of earlier King Penguins were produced with d/w. 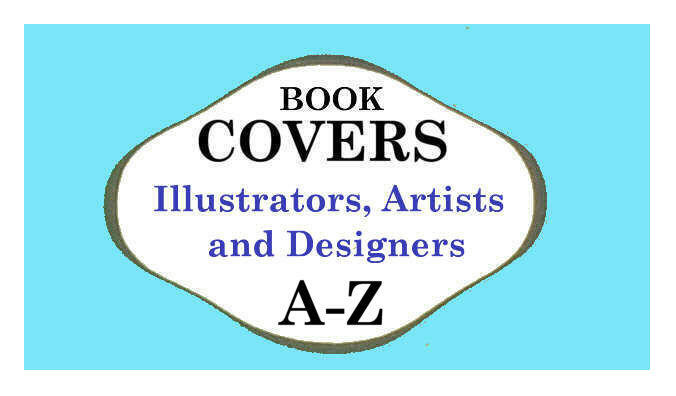 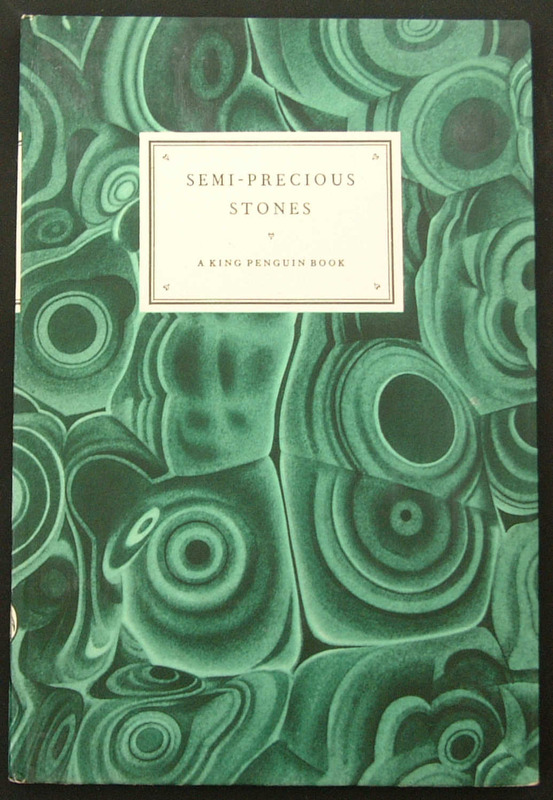 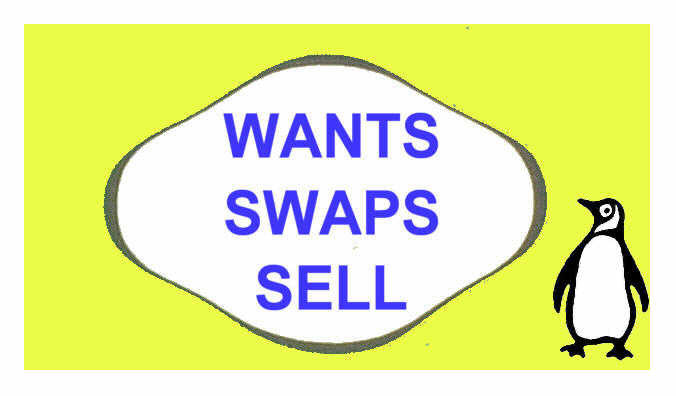 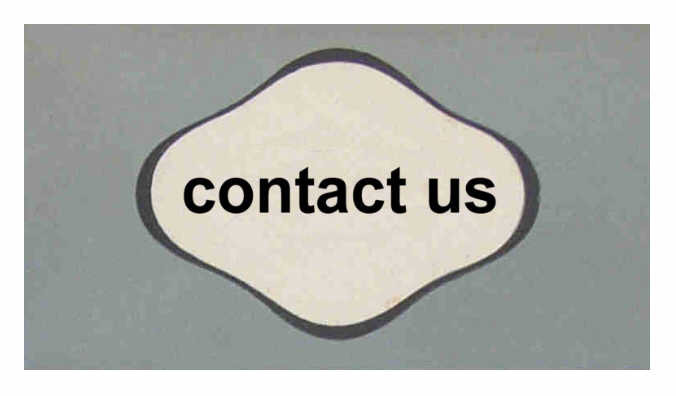 Following requests, entries of first impression/edition books produced with dust wrappers are marked §. 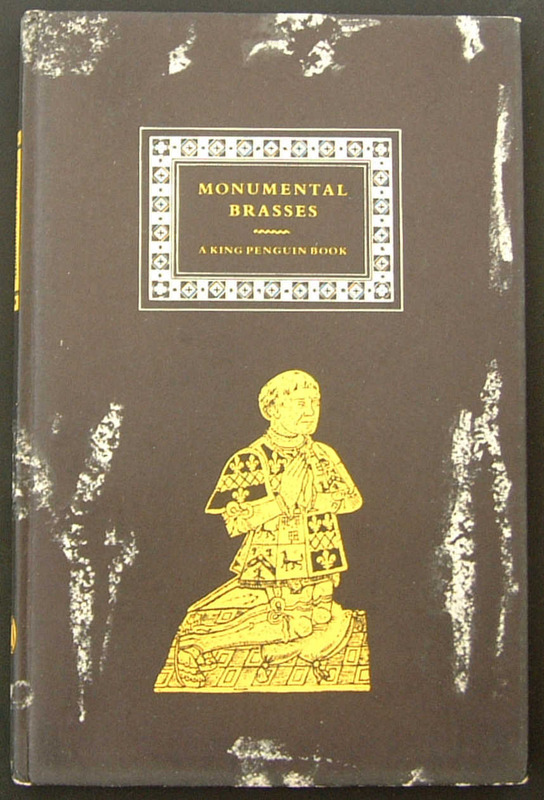 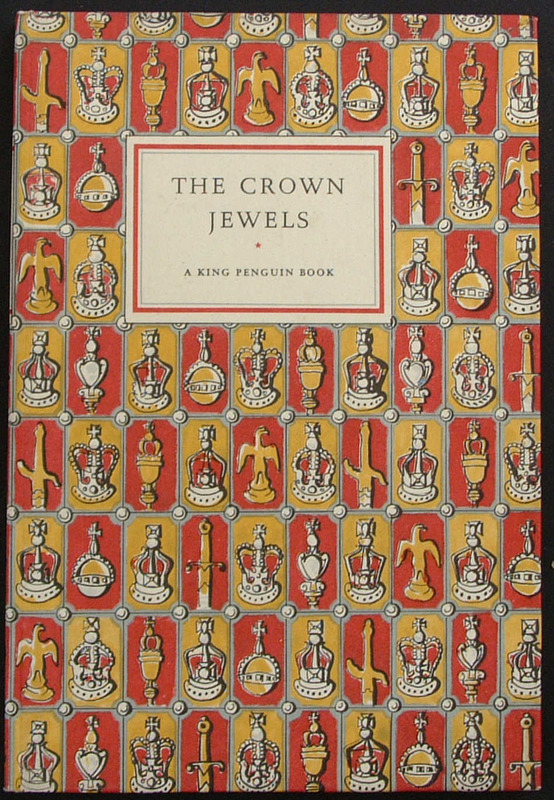 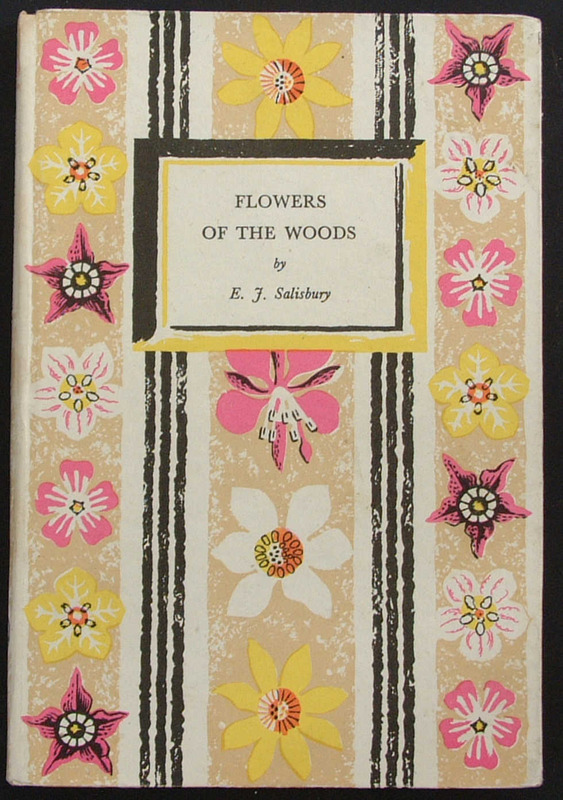 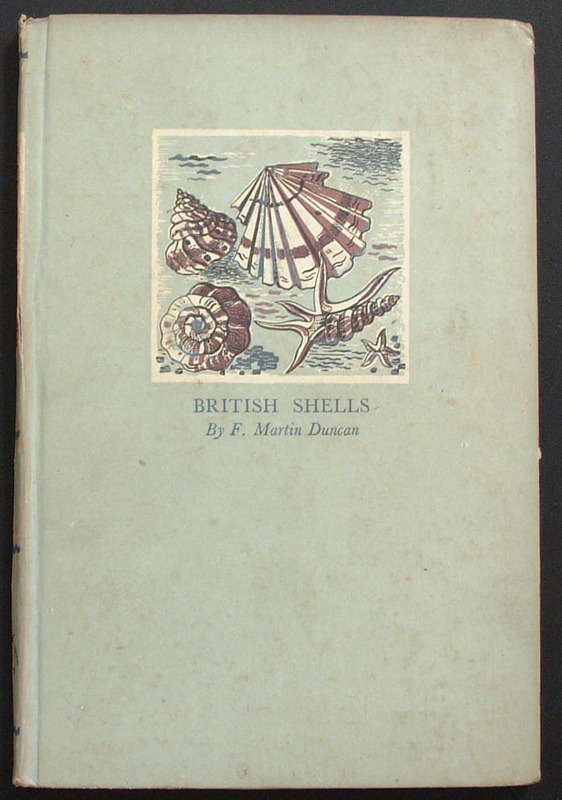 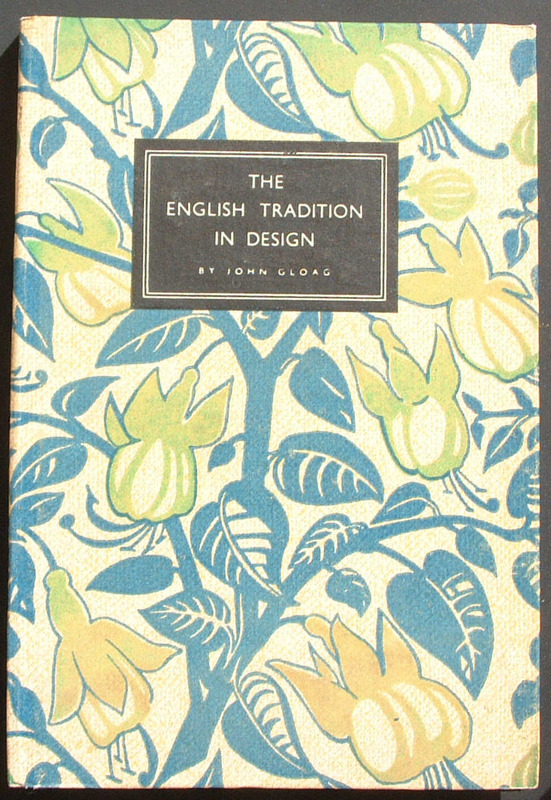 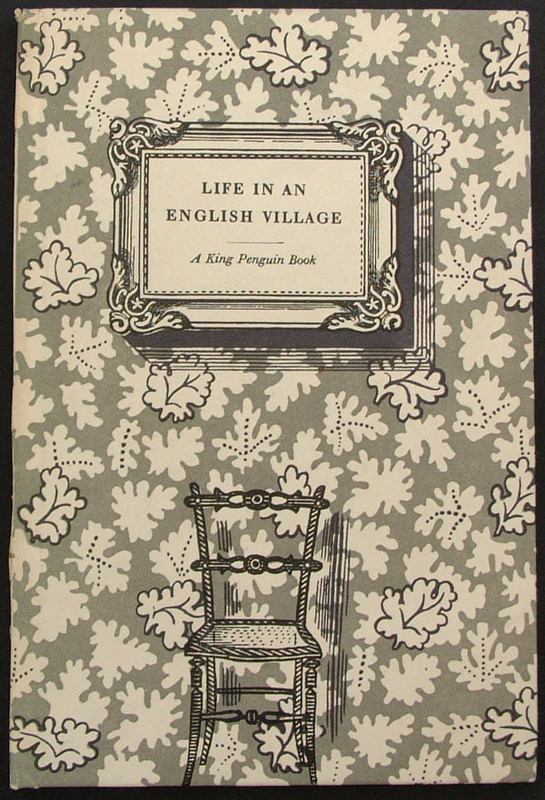 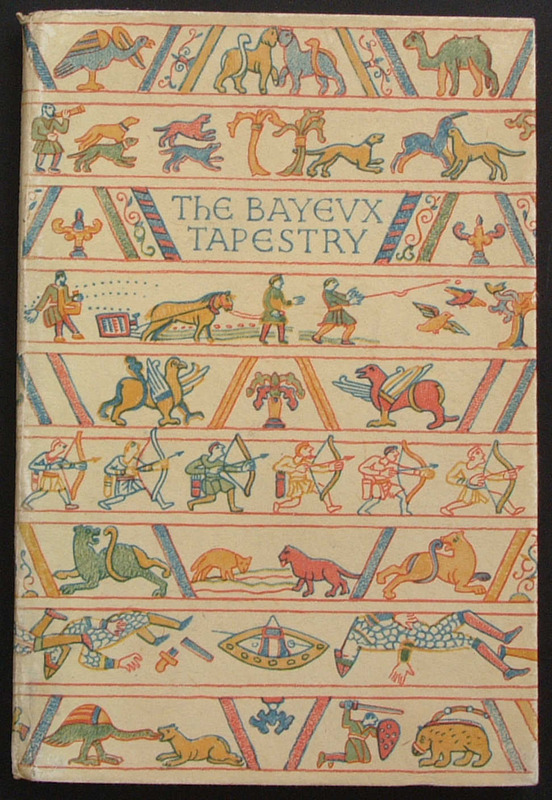 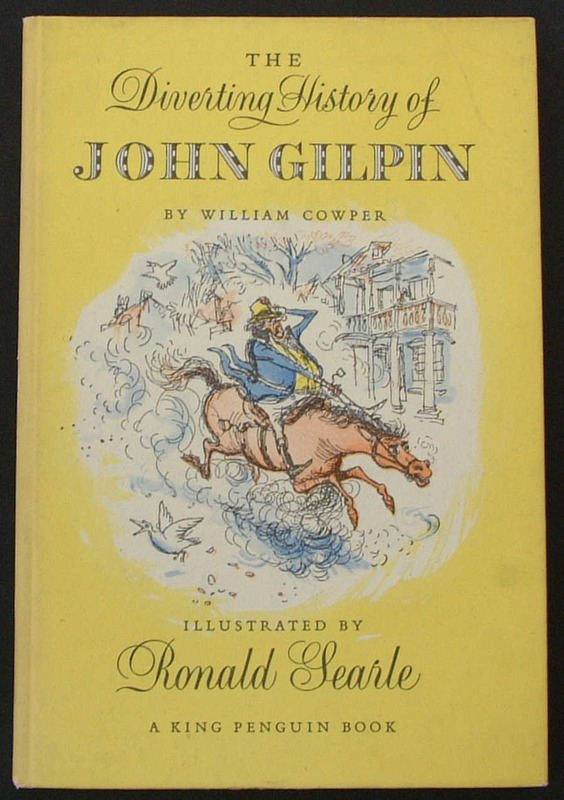 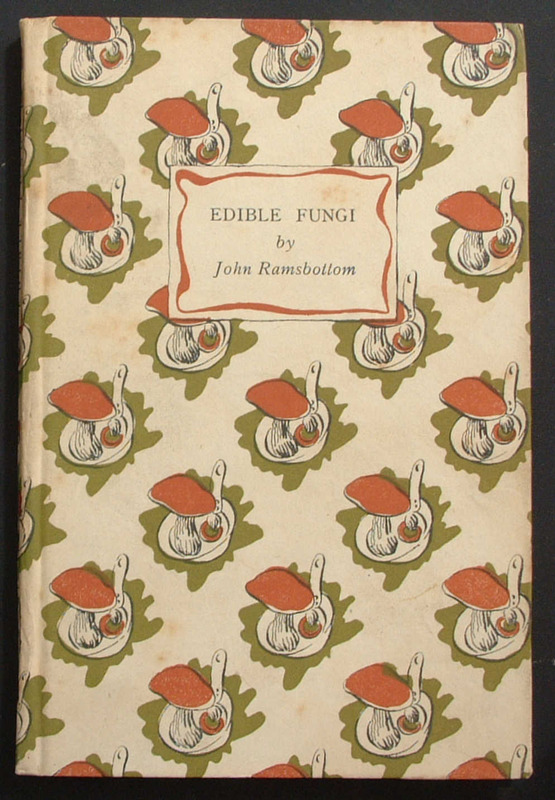 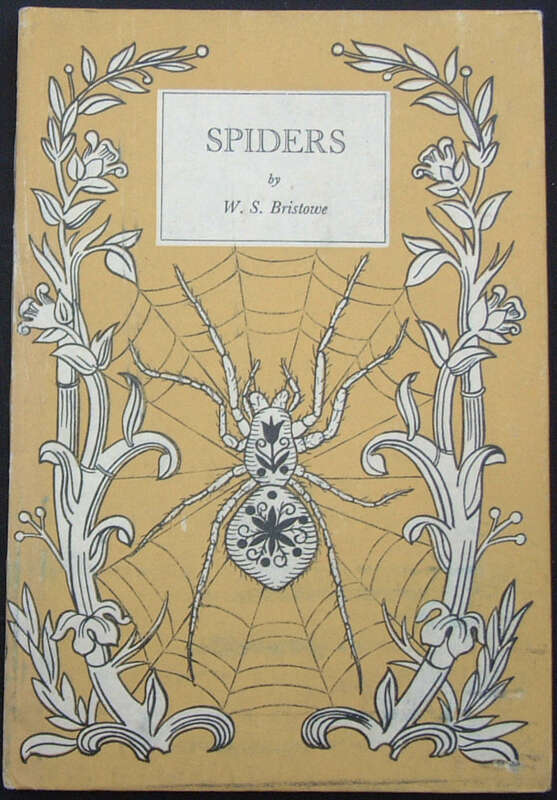 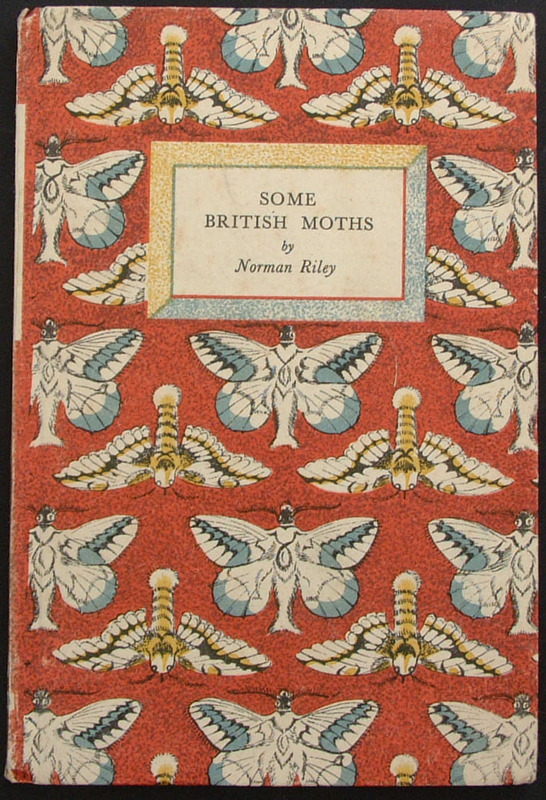 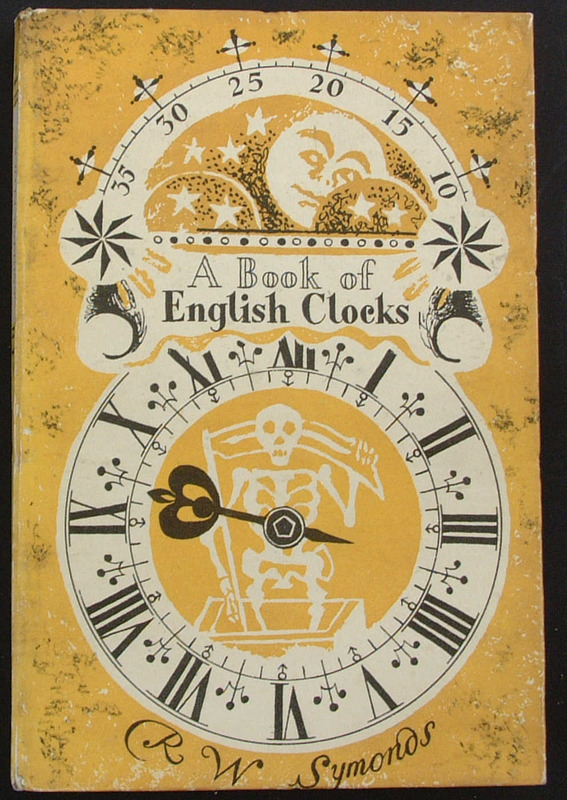 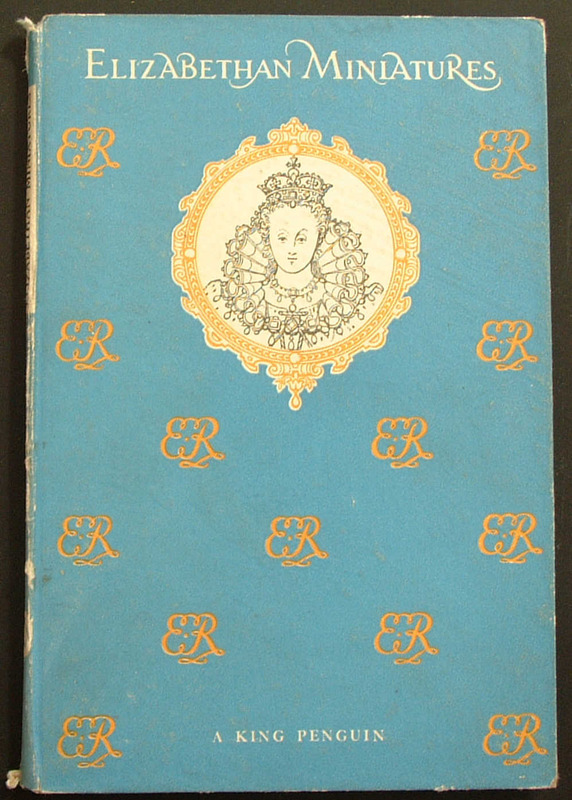 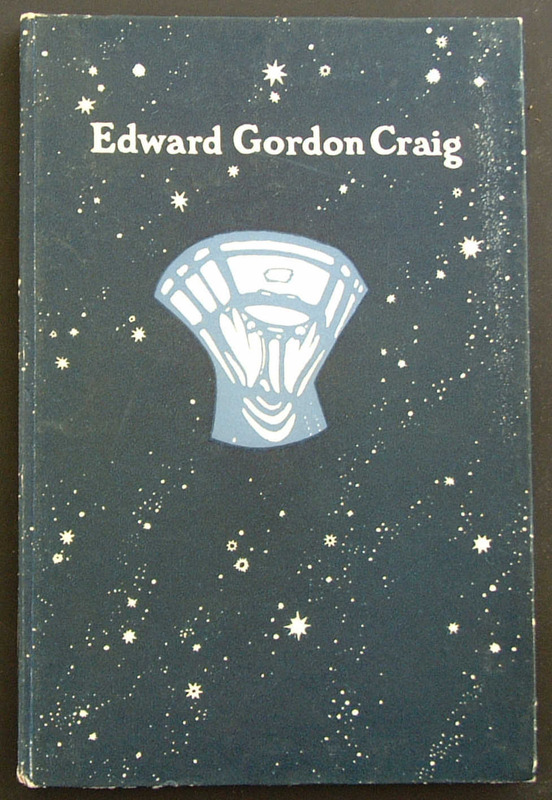 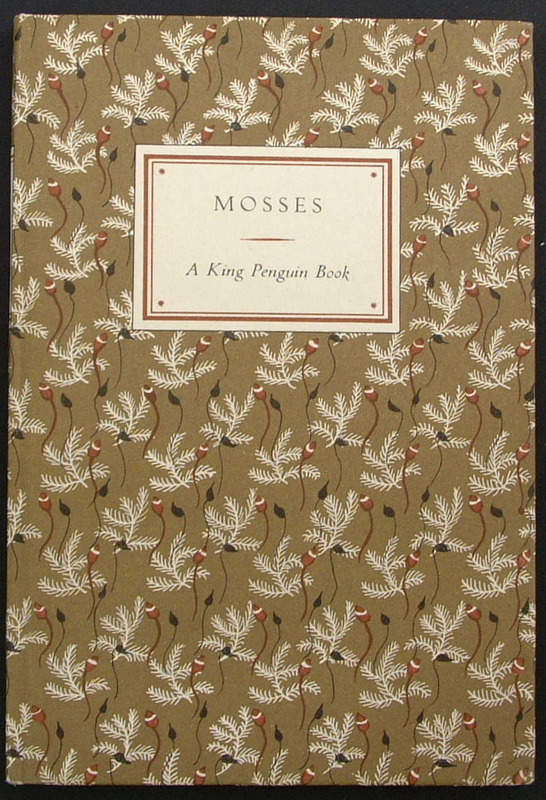 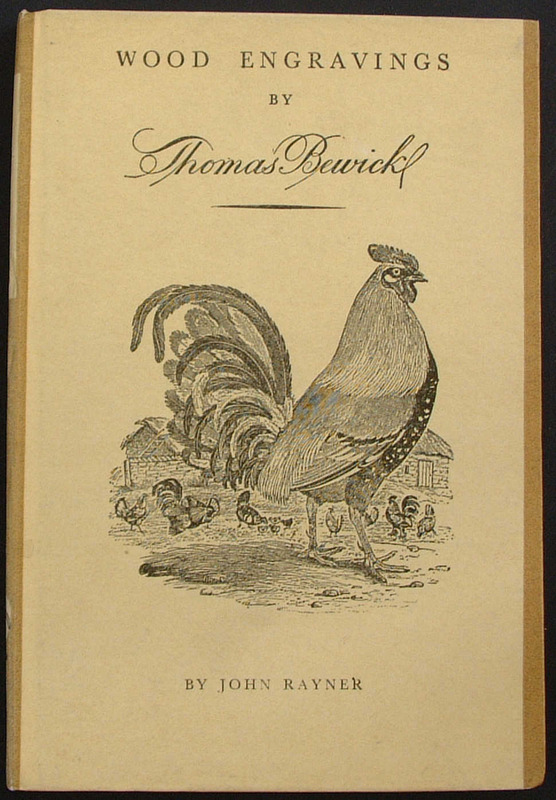 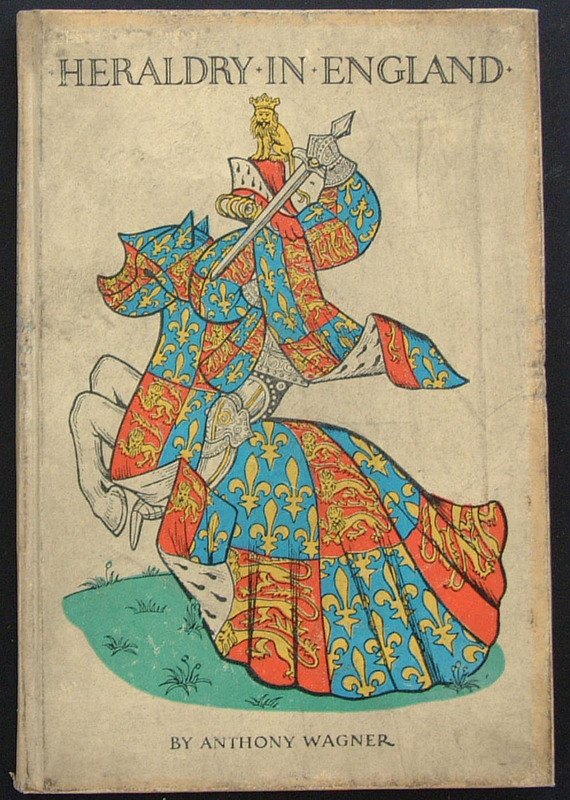 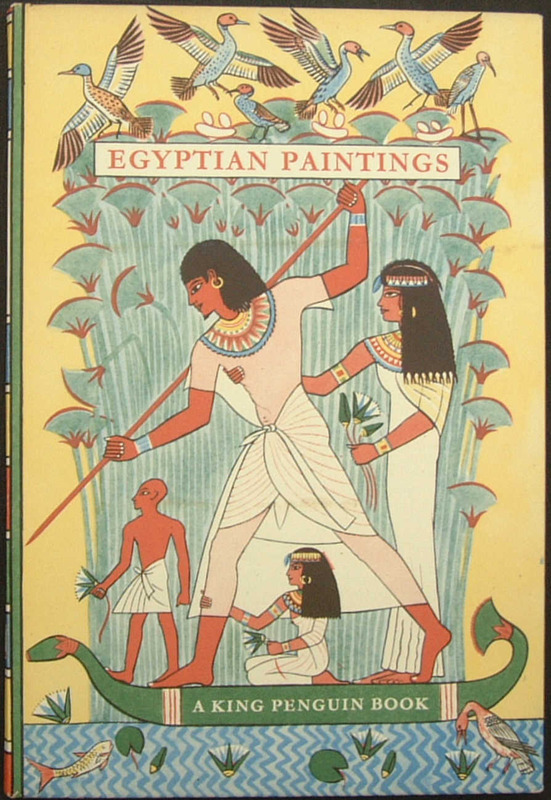 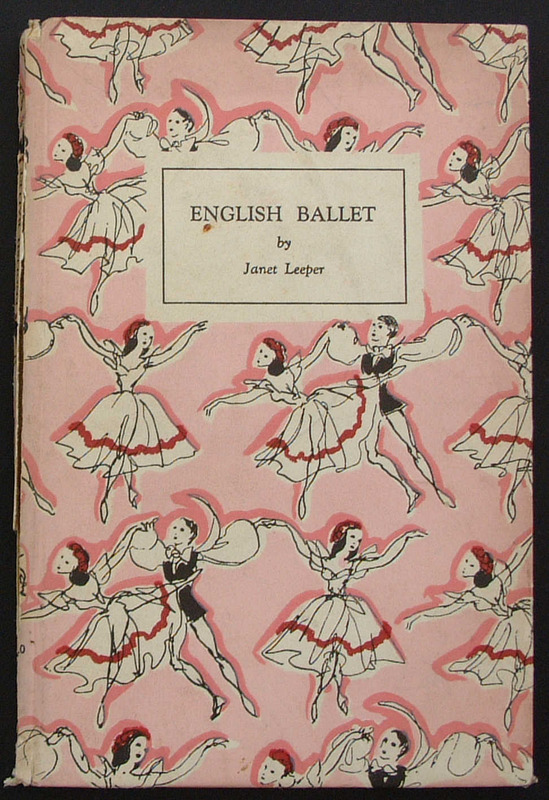 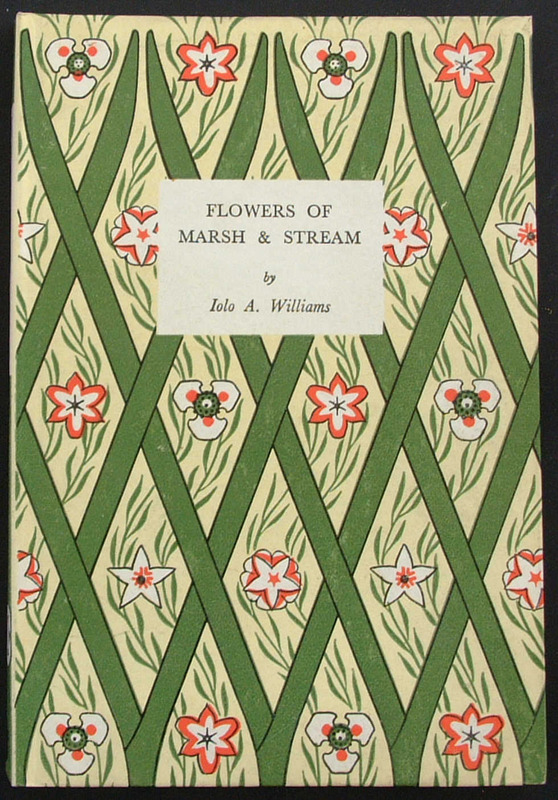 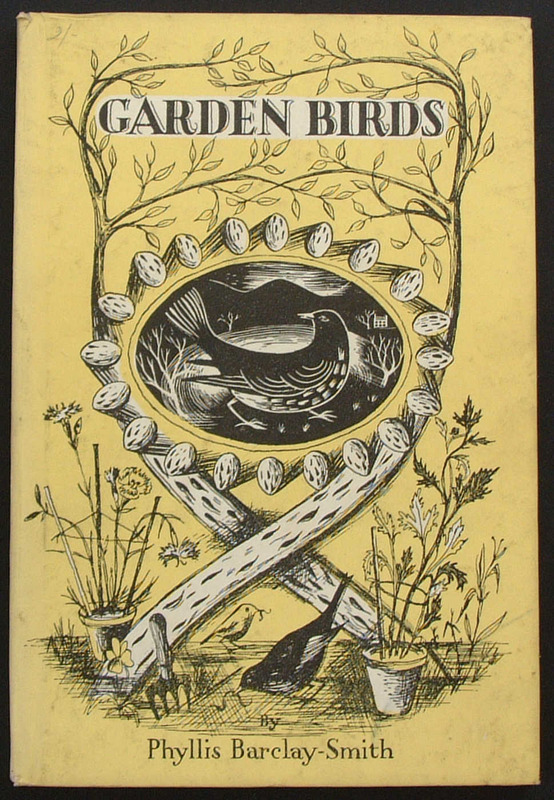 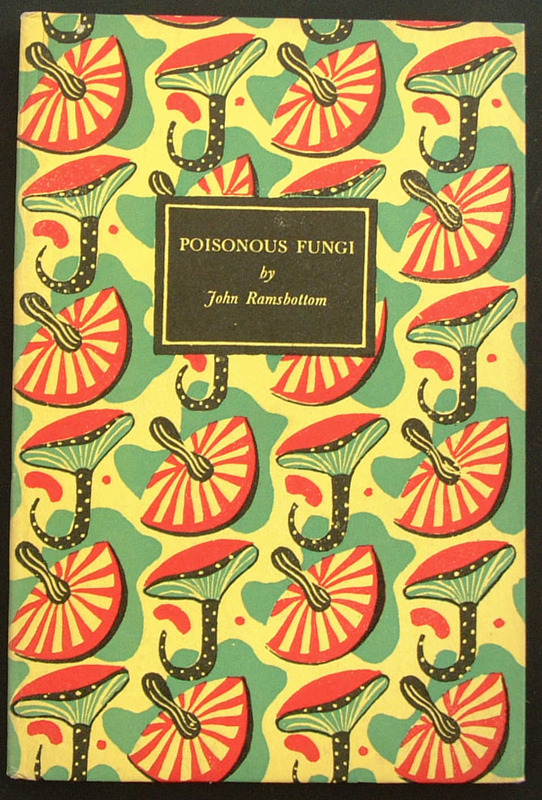 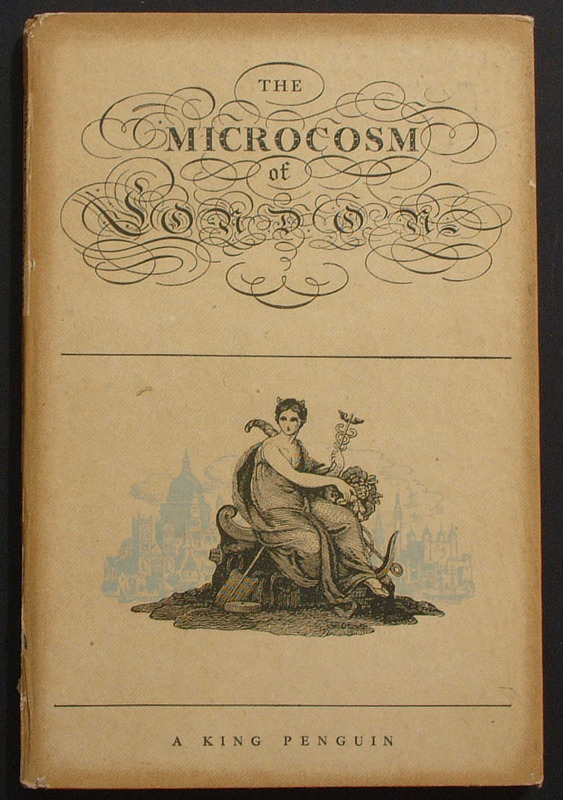 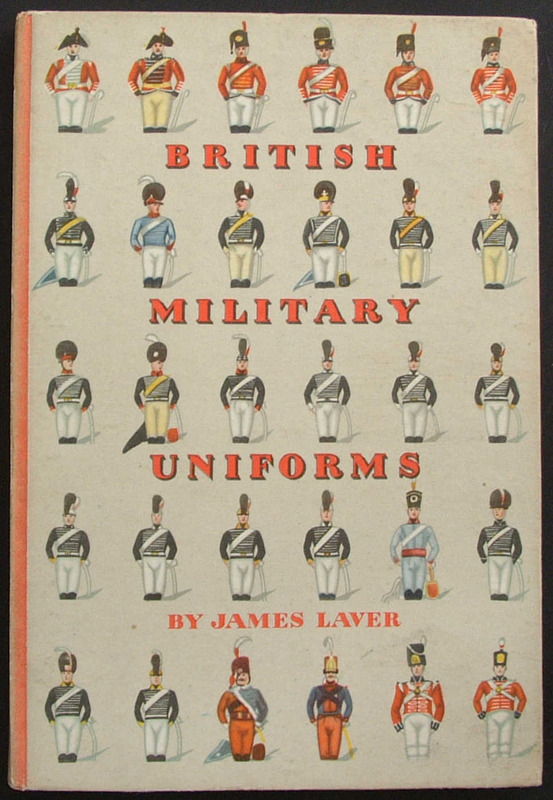 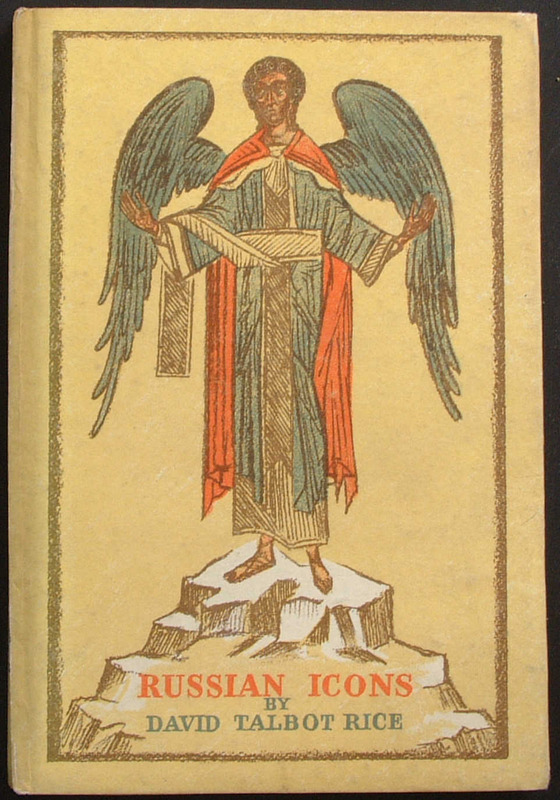 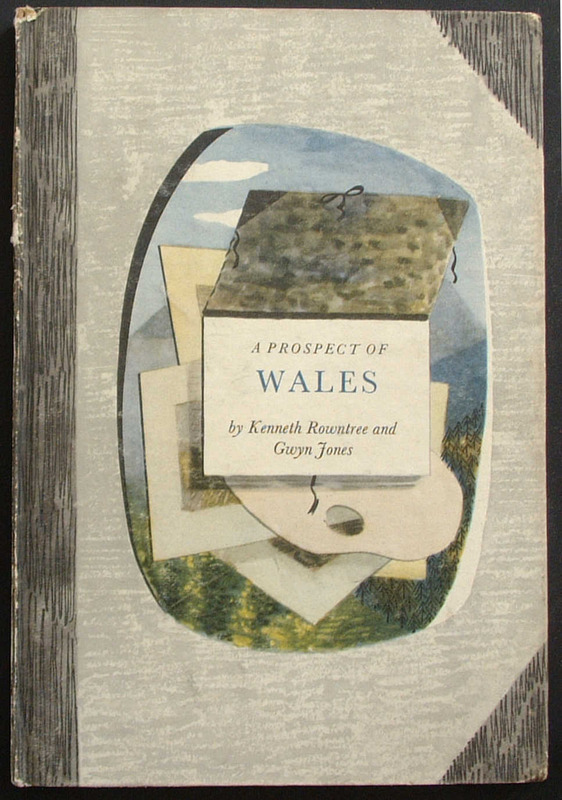 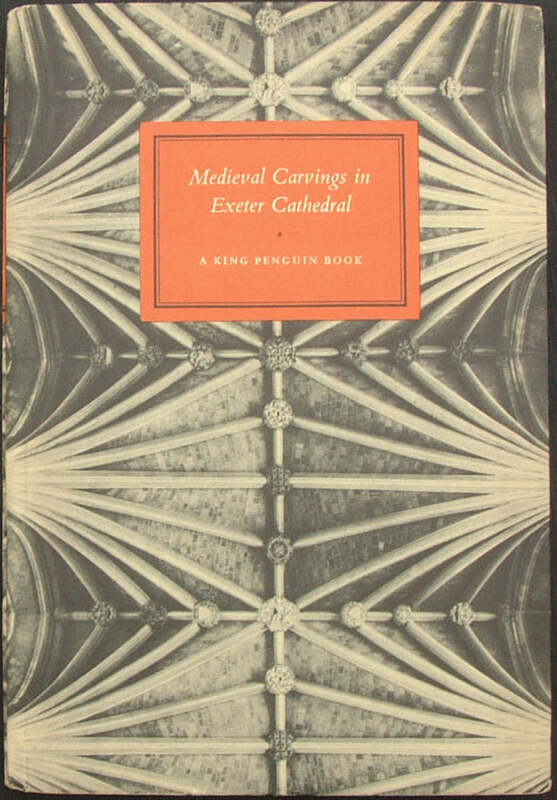 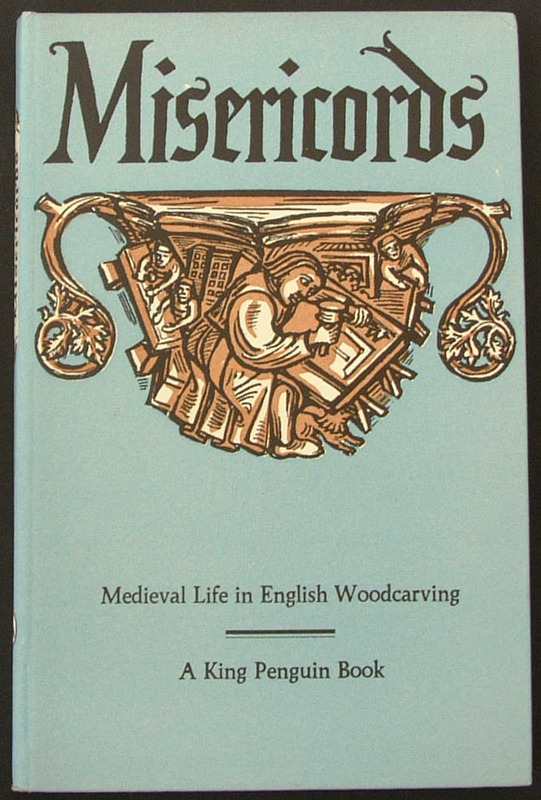 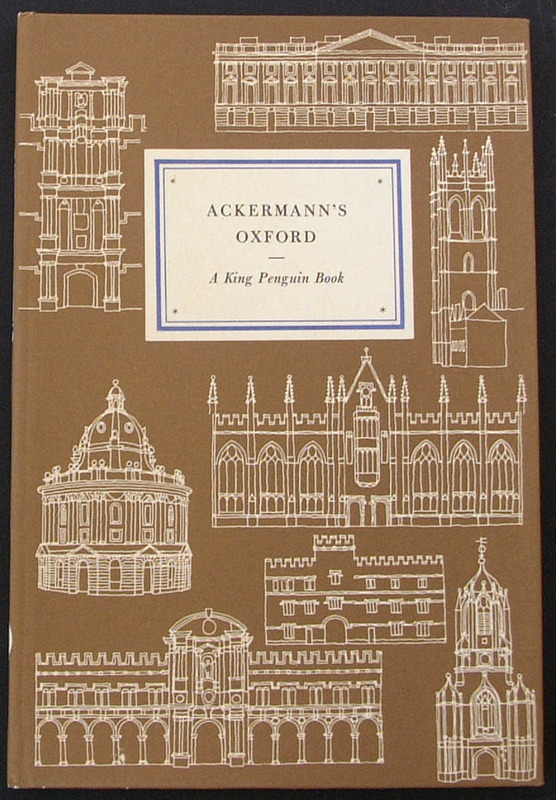 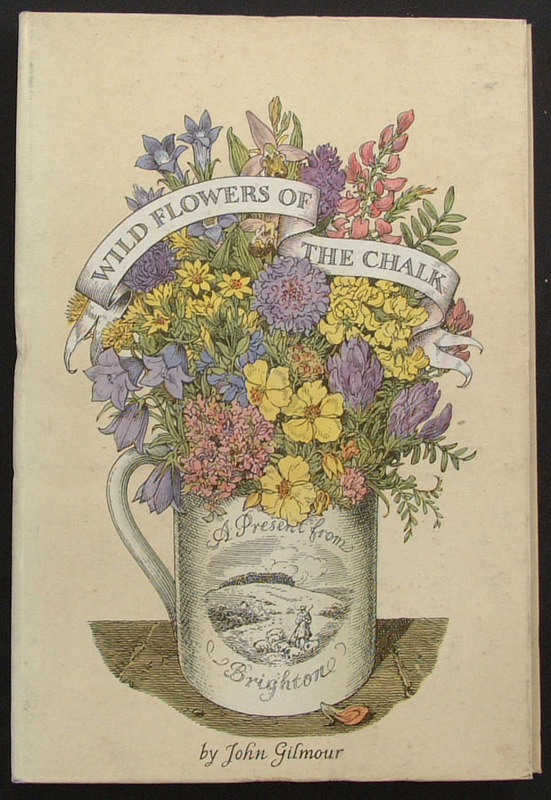 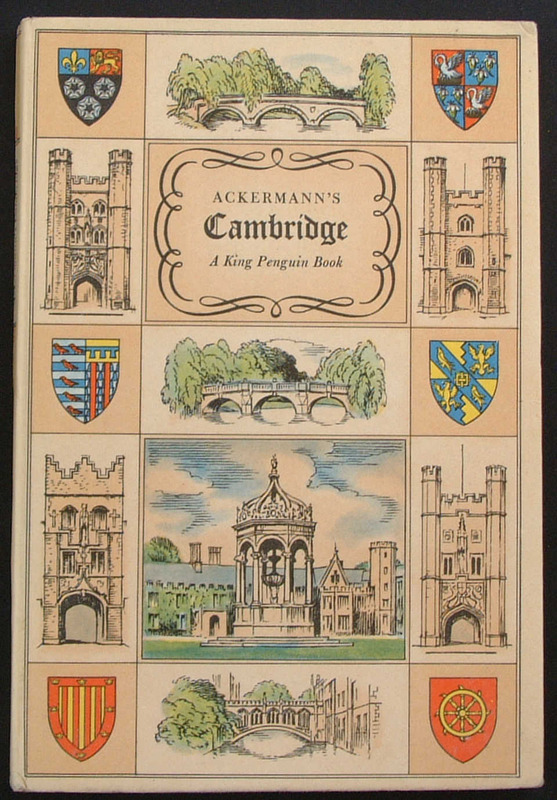 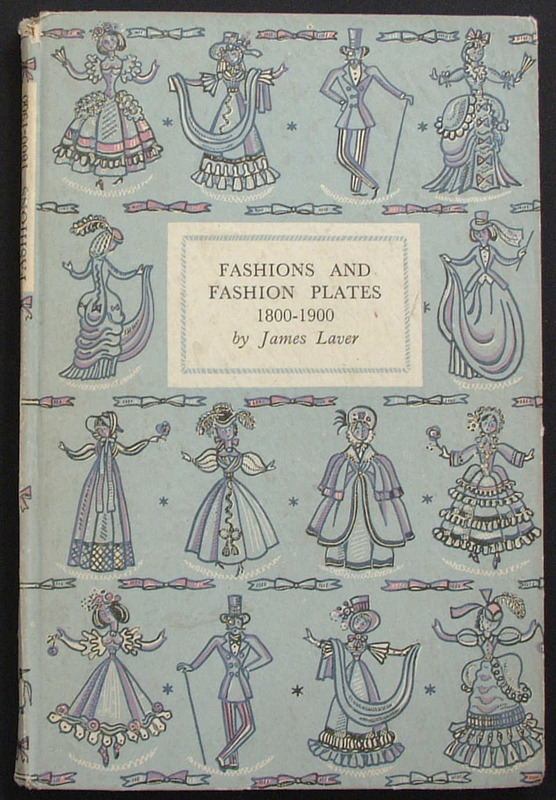 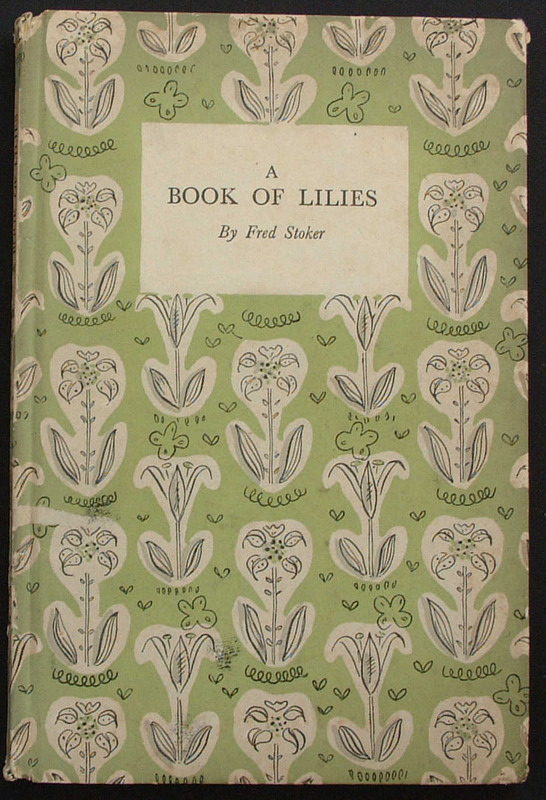 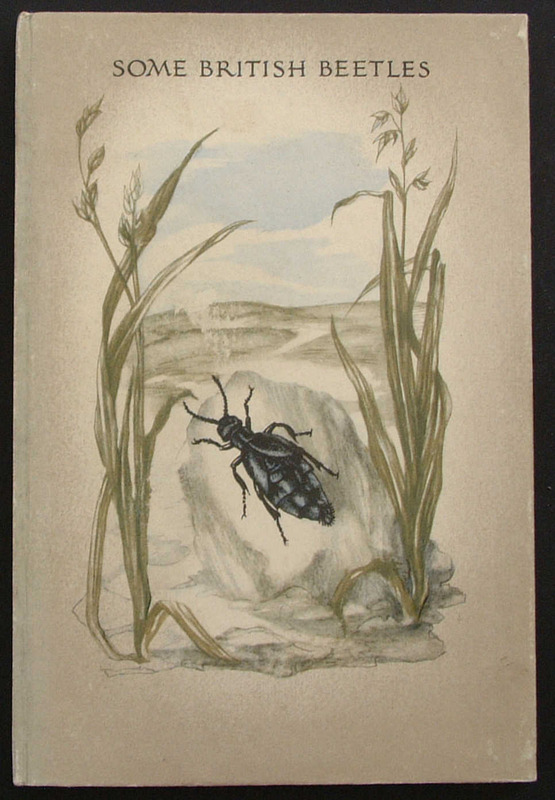 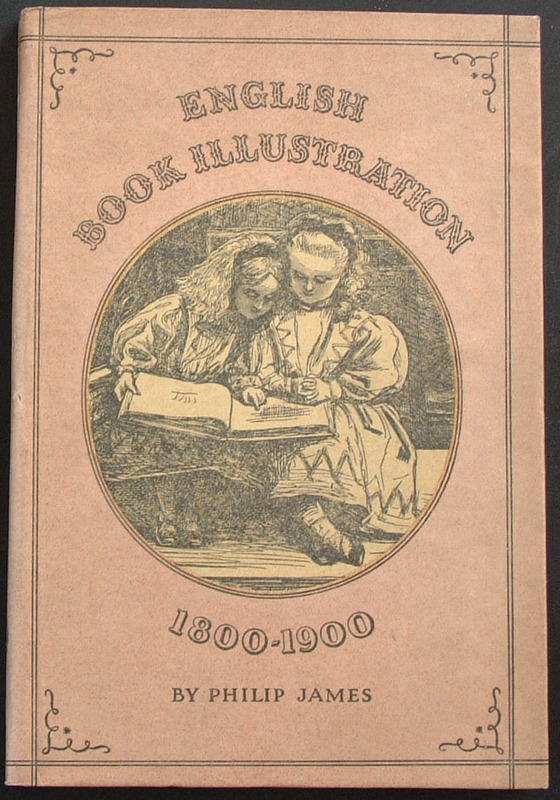 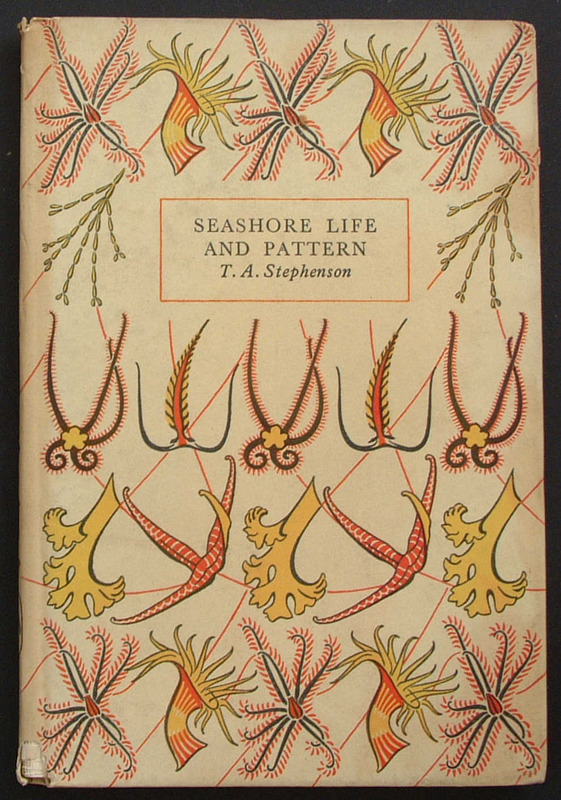 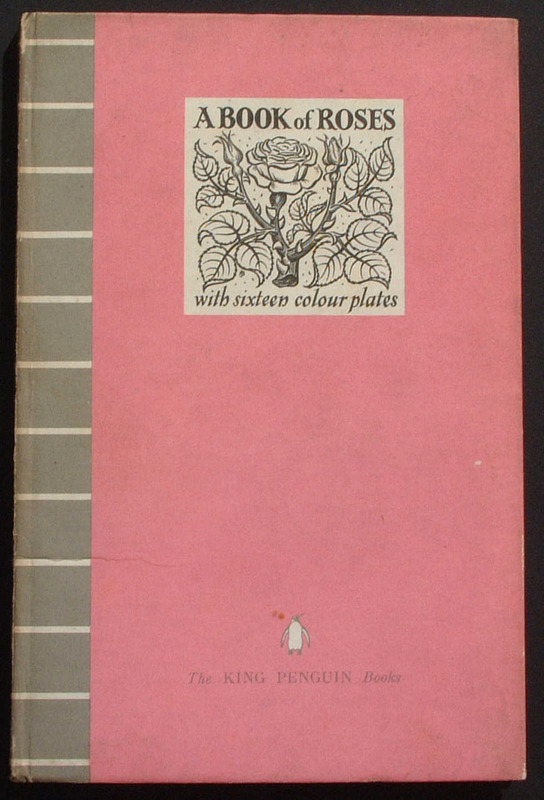 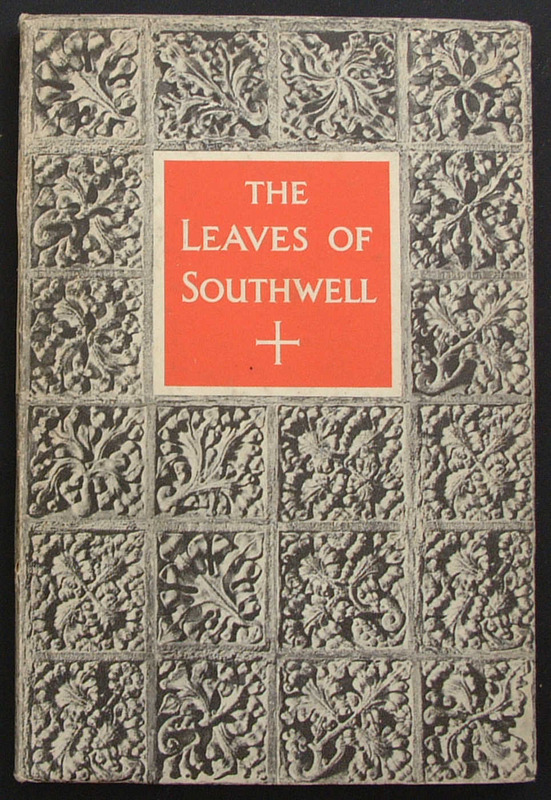 Second image shows dust wrapper or jacket, which has different design from cover, and replicates the illustration by John Leech opposite the title page. 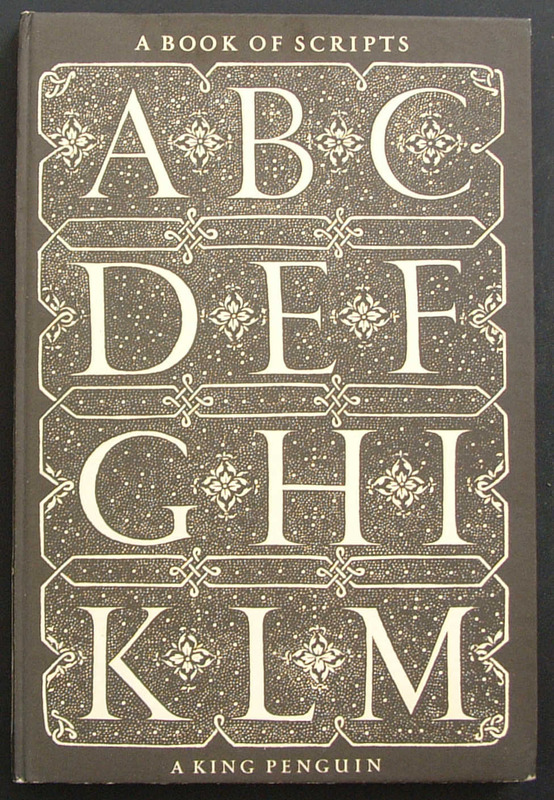 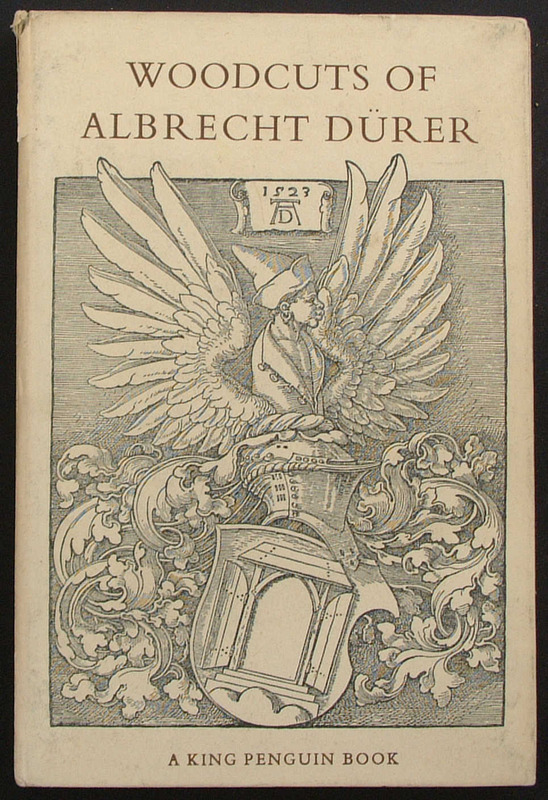 Cover Design: by Jan Tschichold, adapted from Juan de Yciar, 1547. 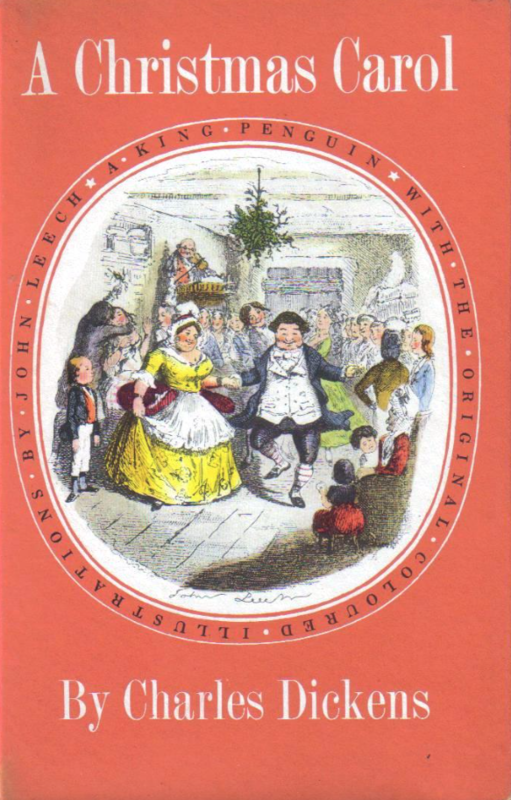 Colour plates: from the Index of American Design National Gallery of Art, Washington D.C.
Colour plates: from A History of the University of Cambridge, its Colleges, Halls and Public Buildings, 1815.